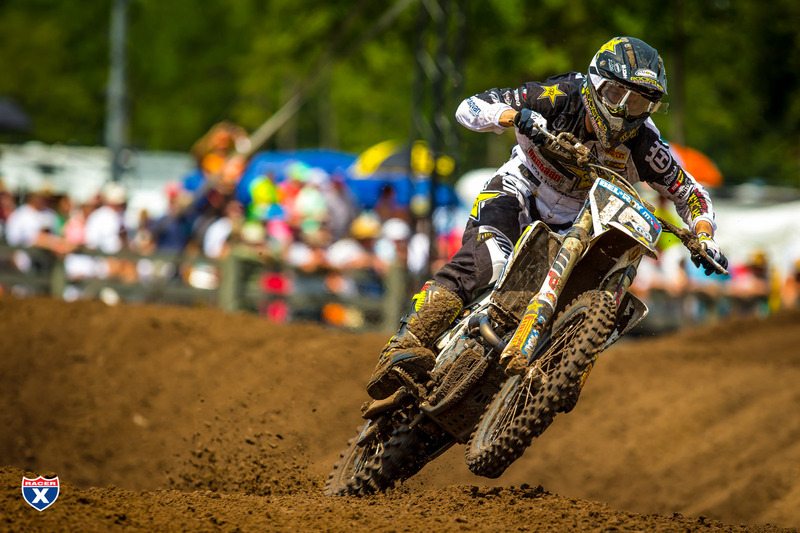 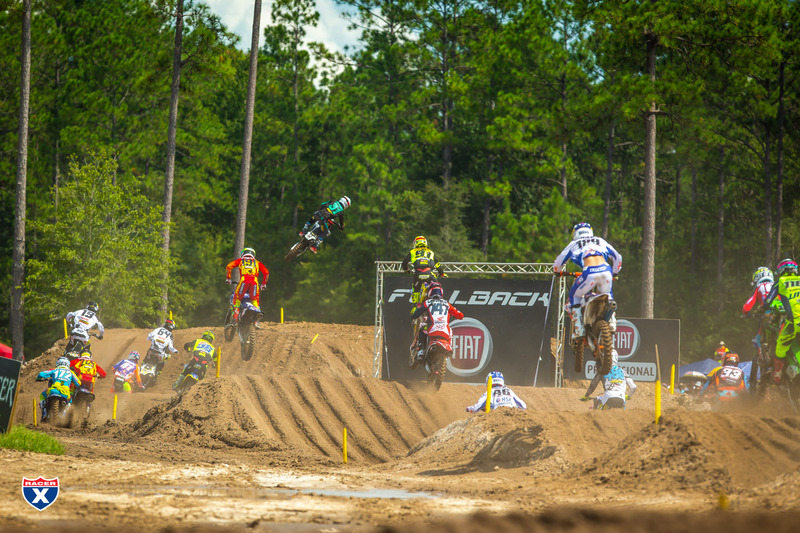 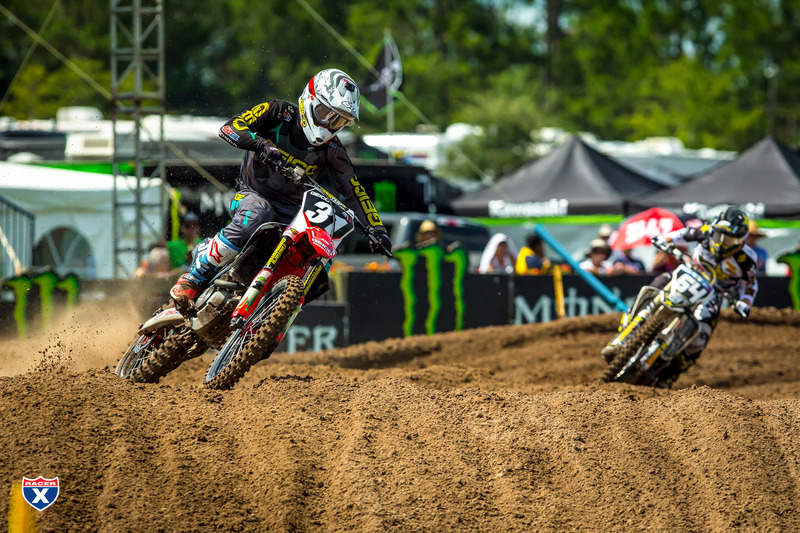 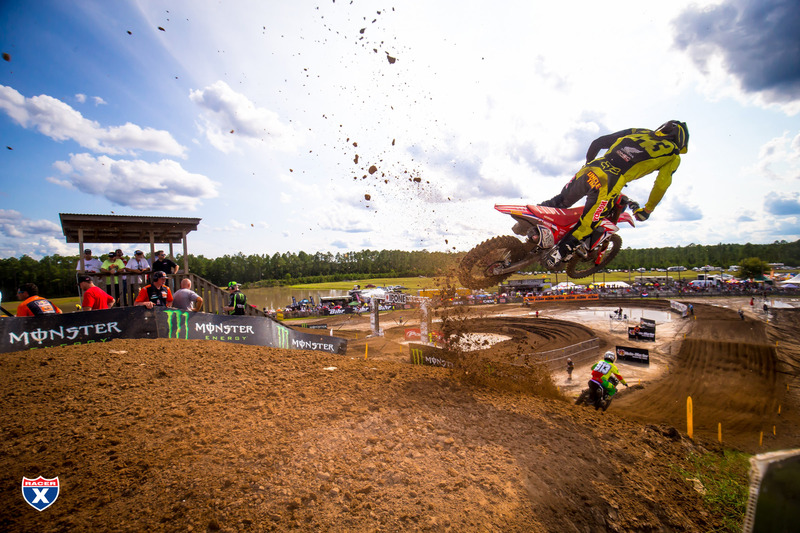 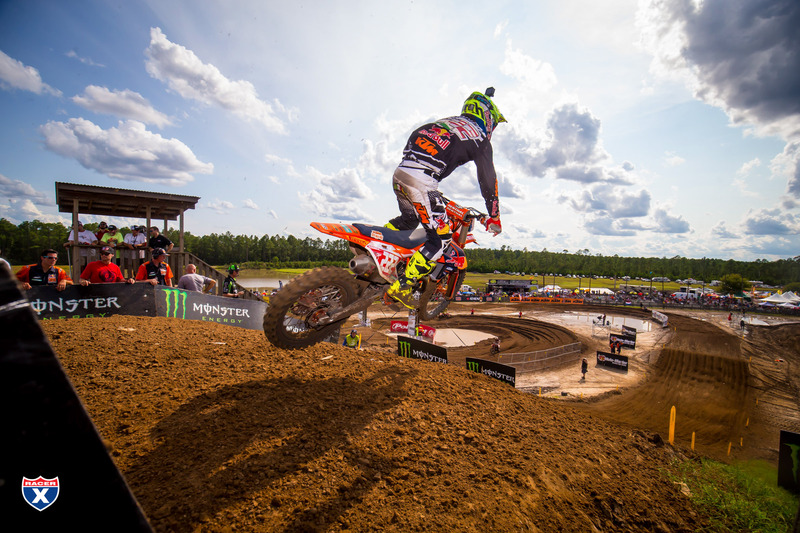 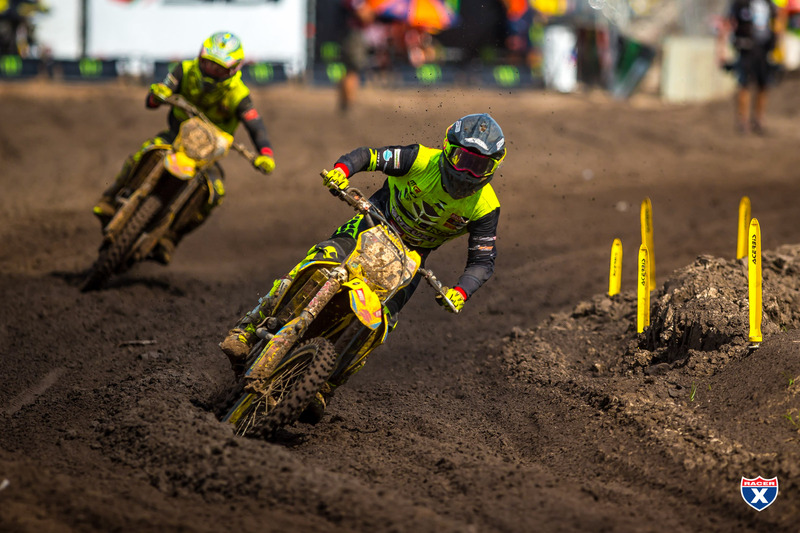 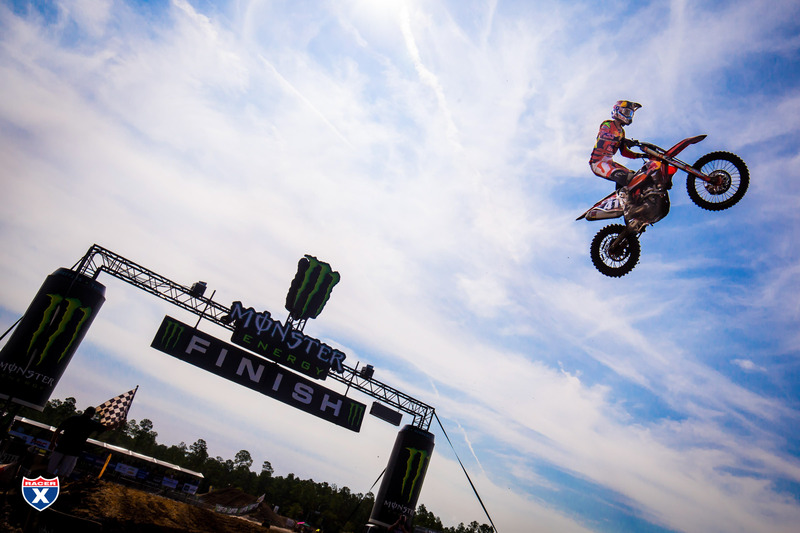 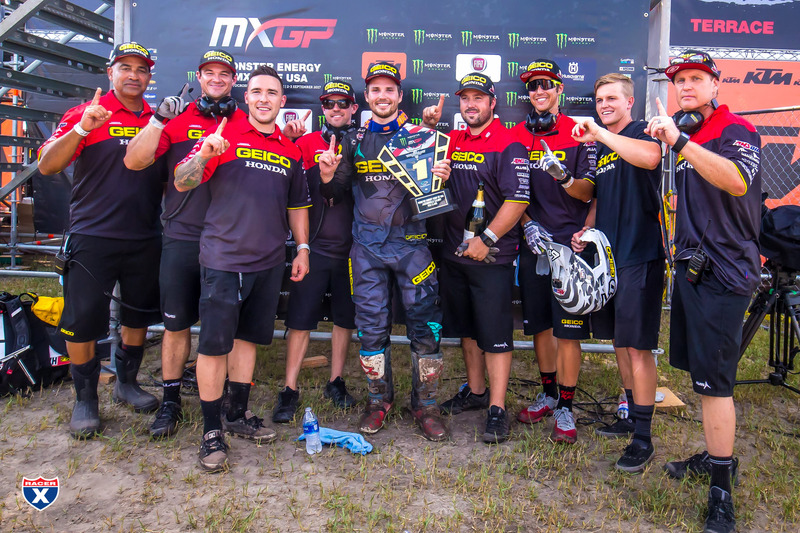 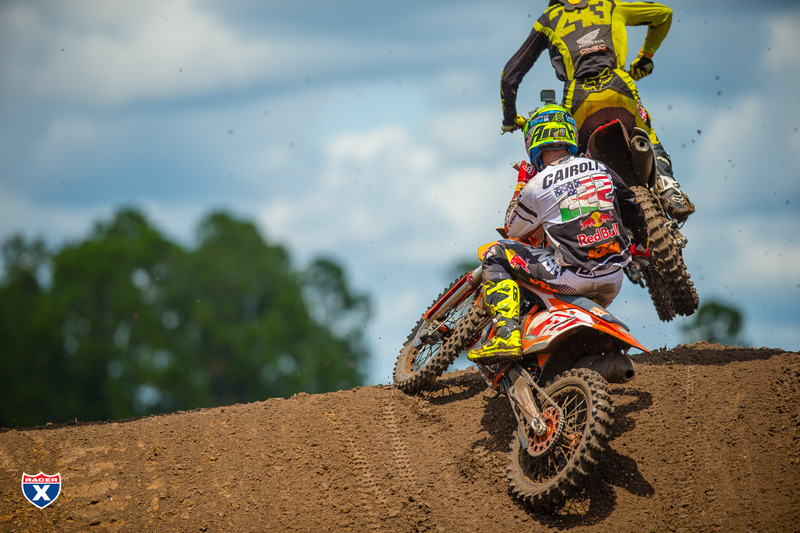 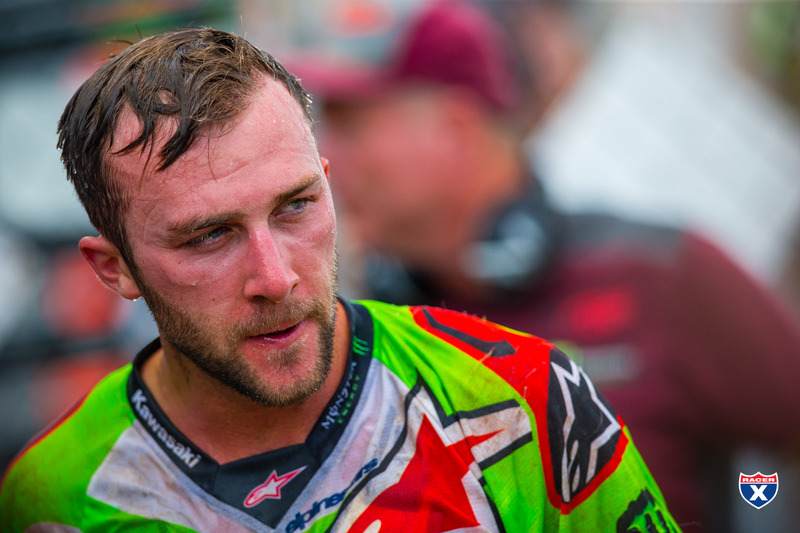 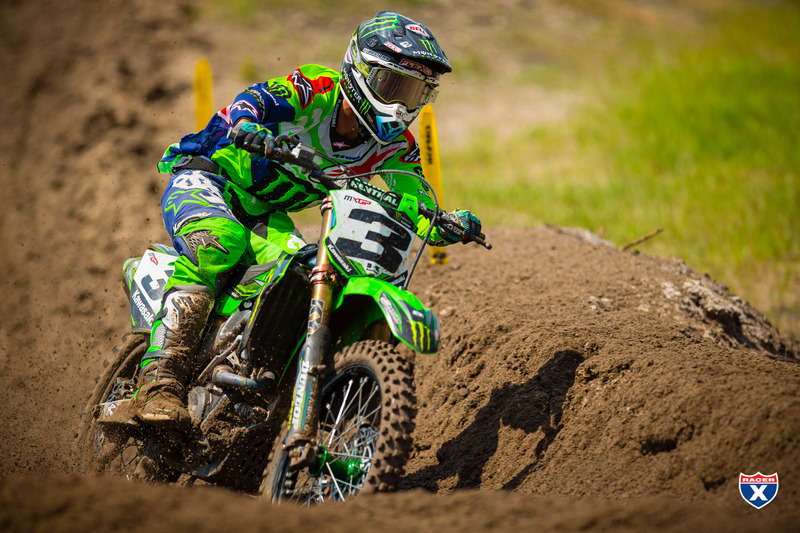 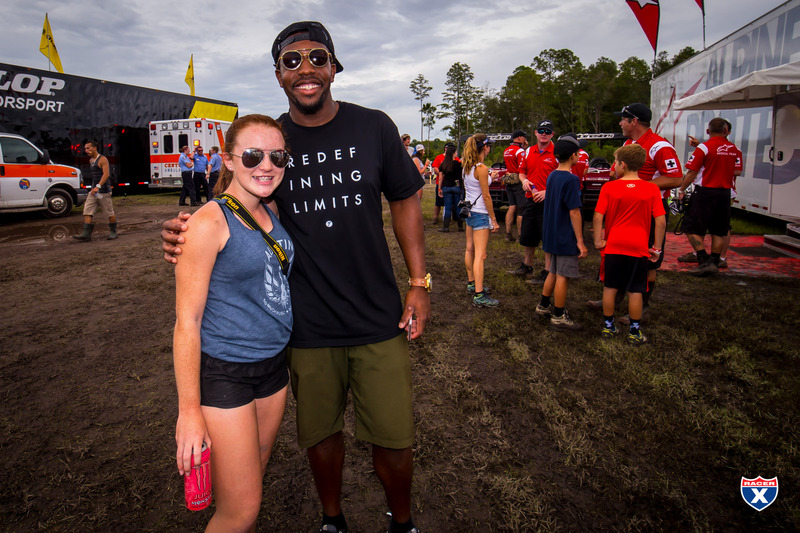 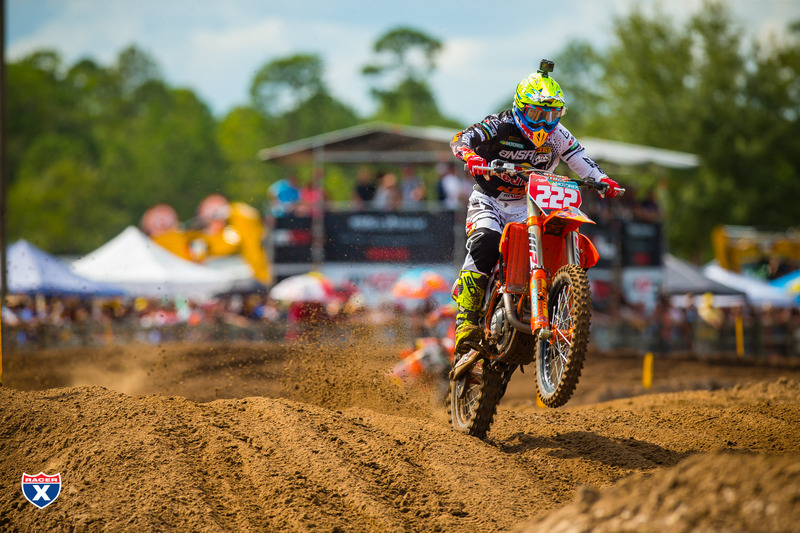 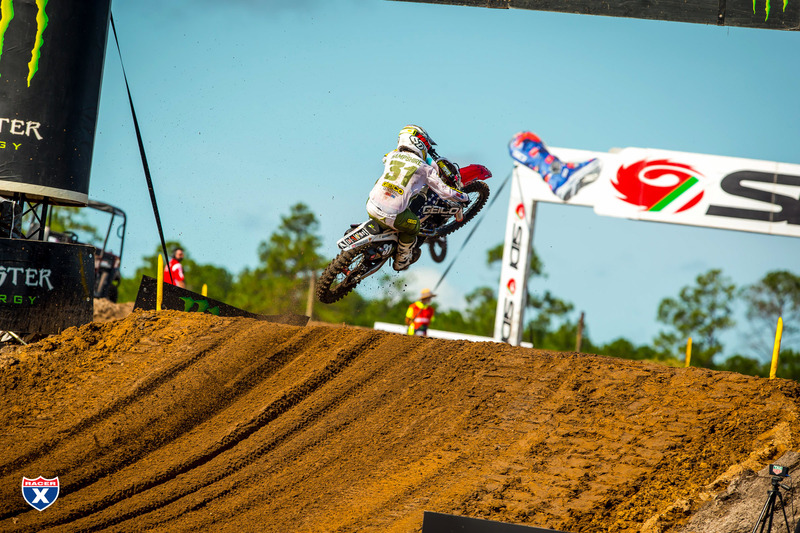 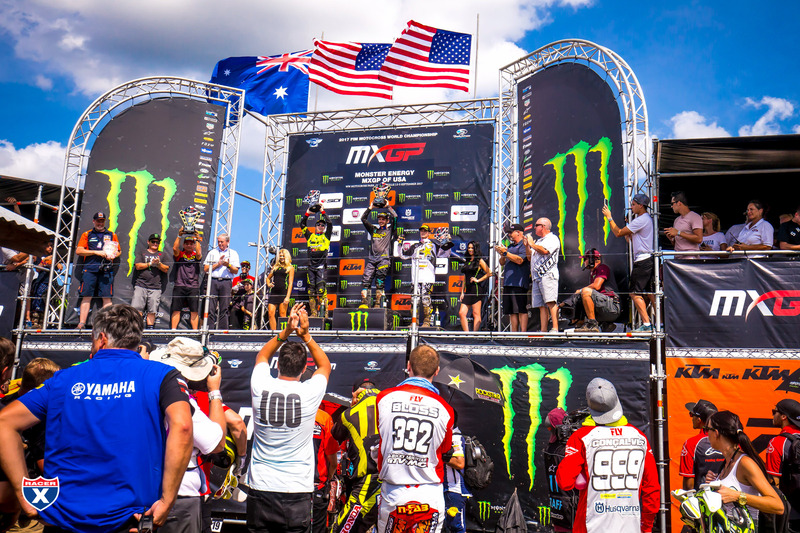 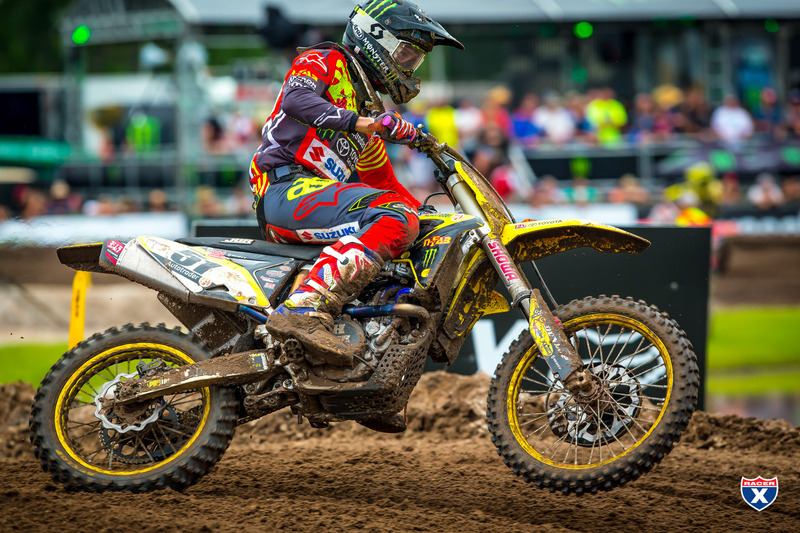 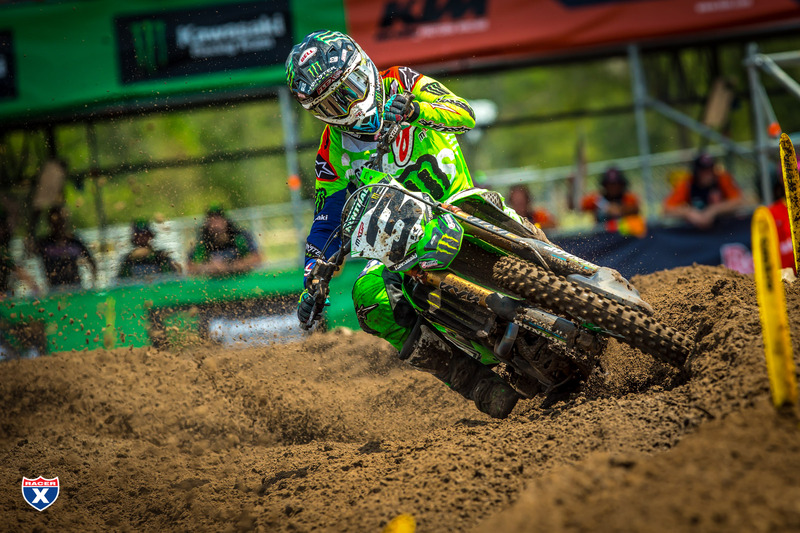 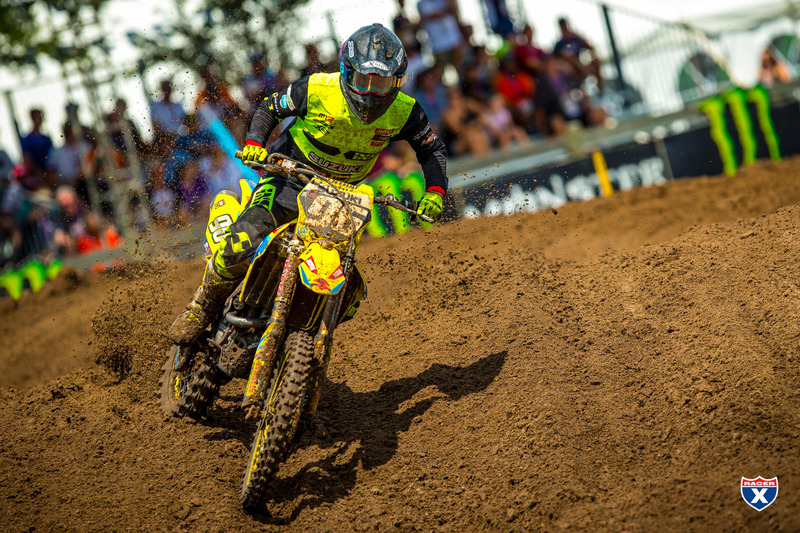 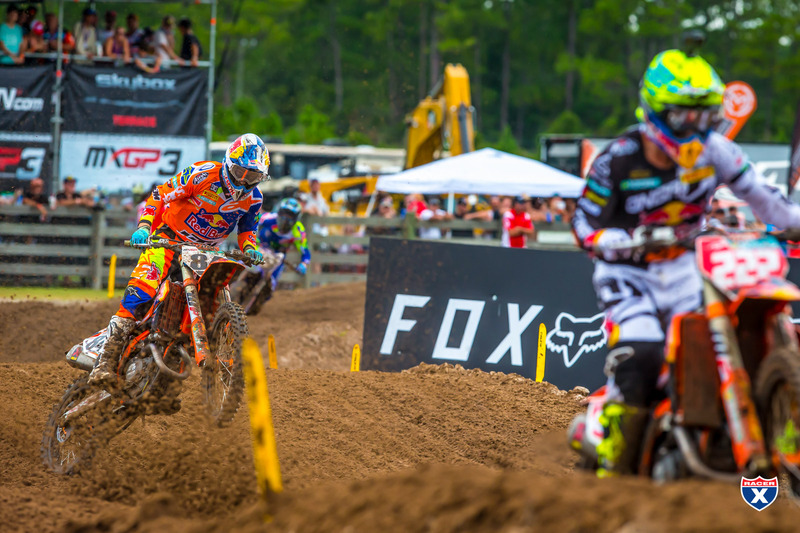 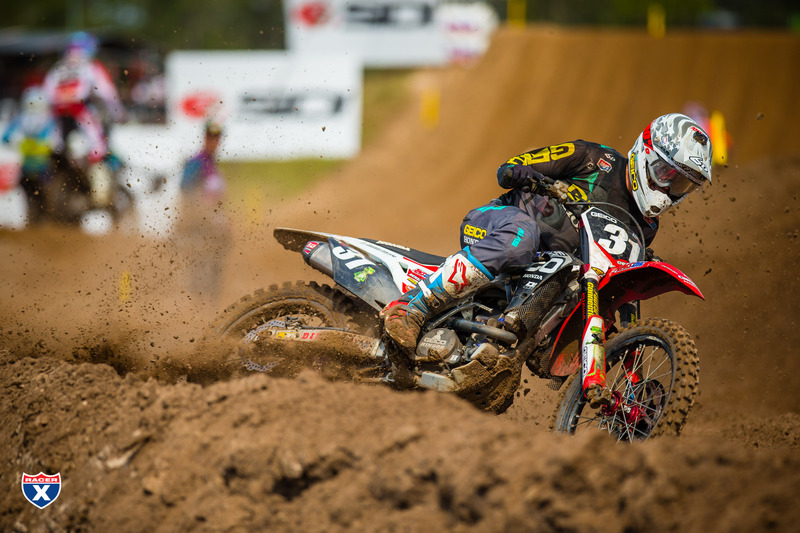 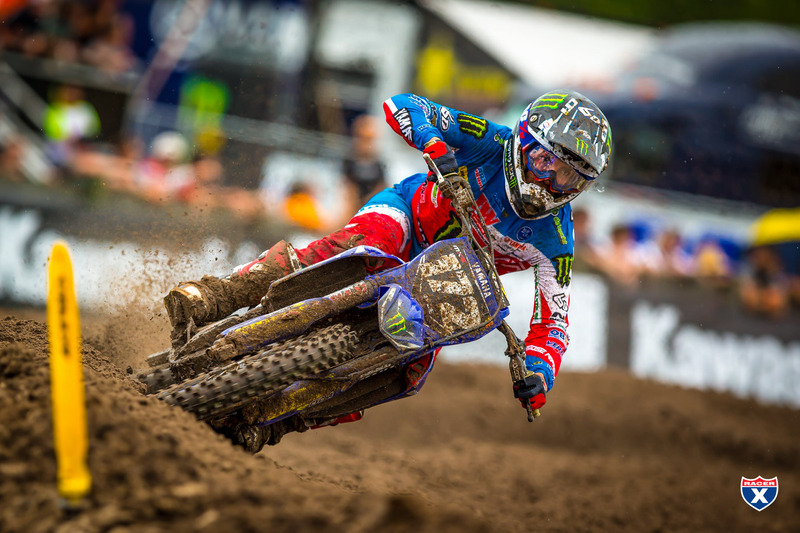 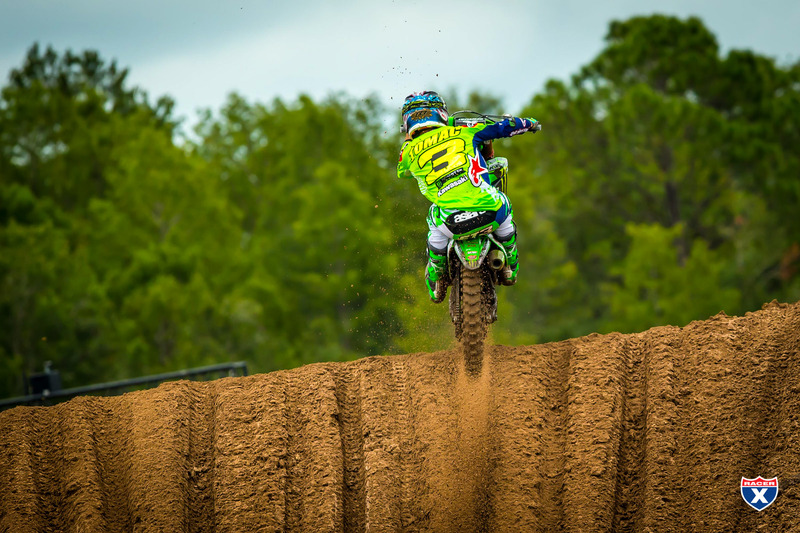 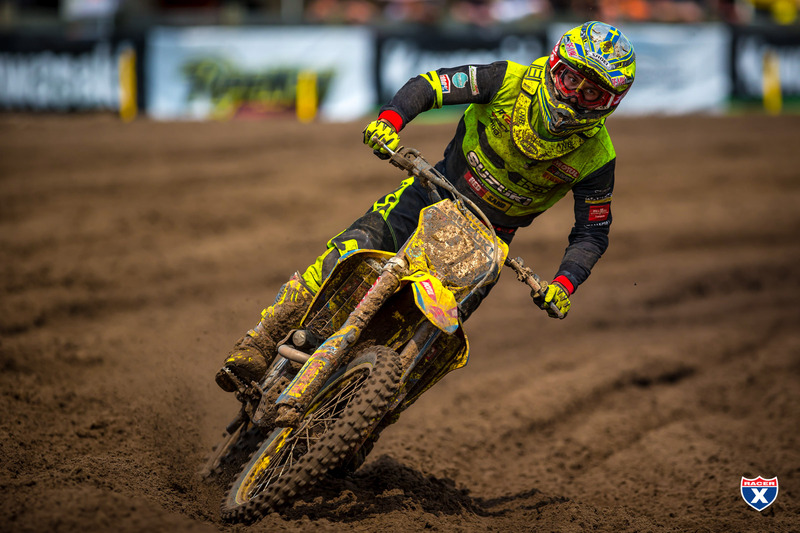 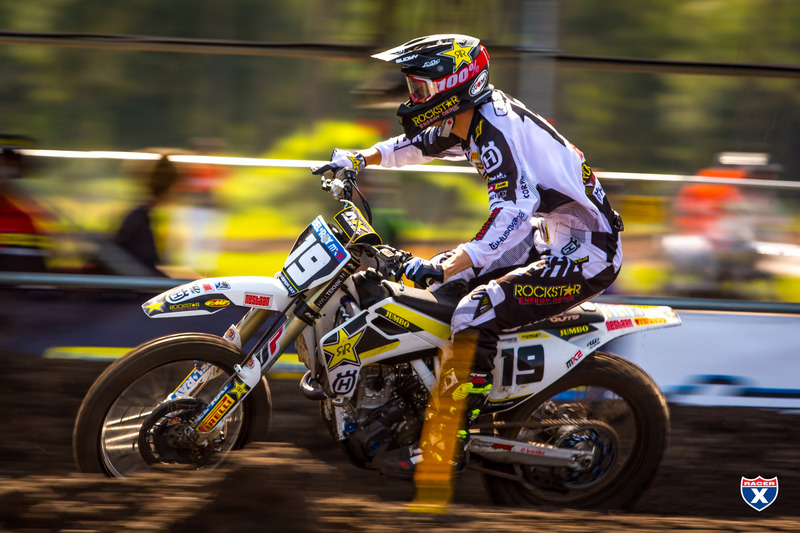 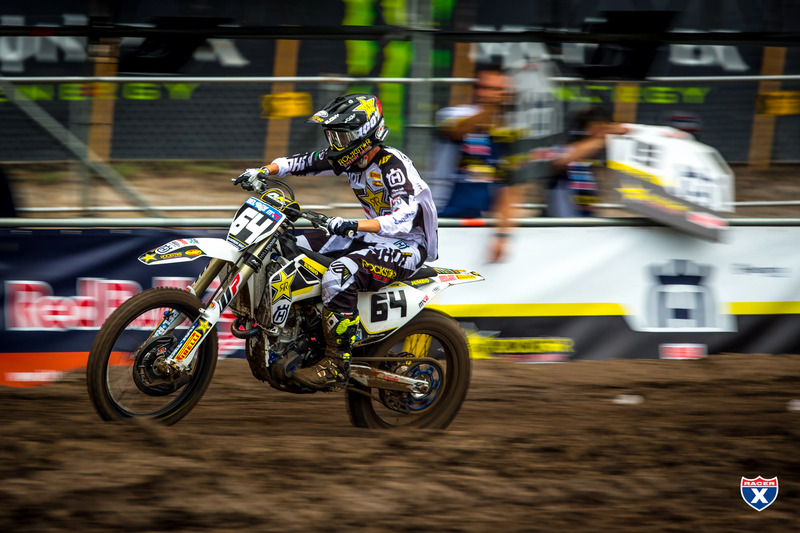 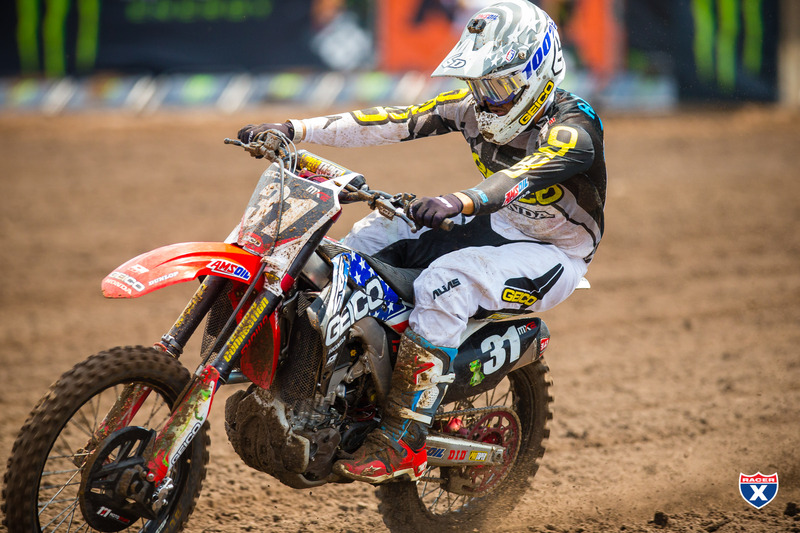 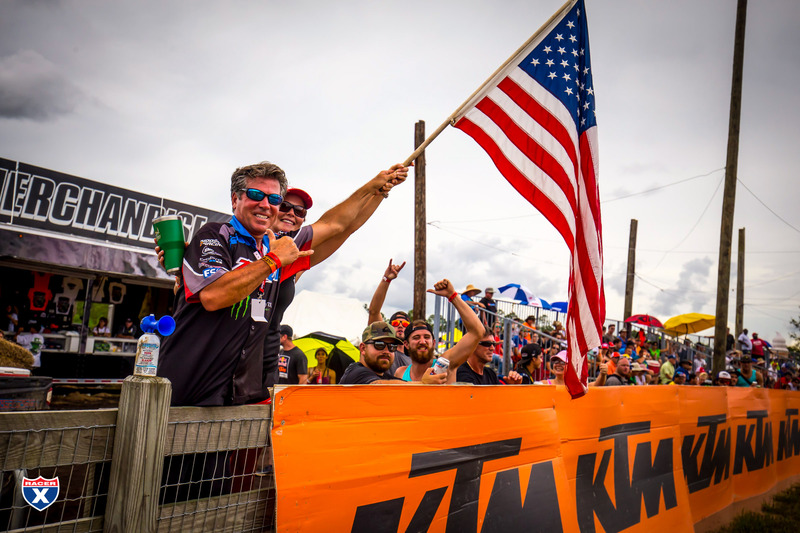 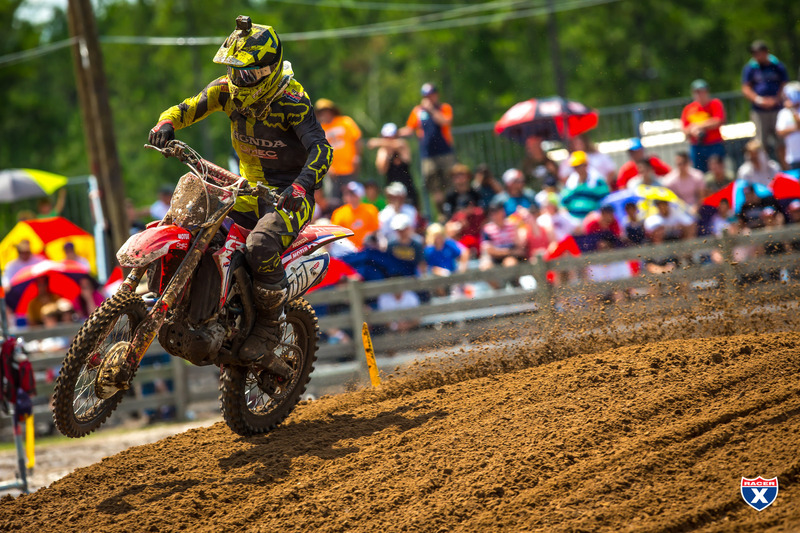 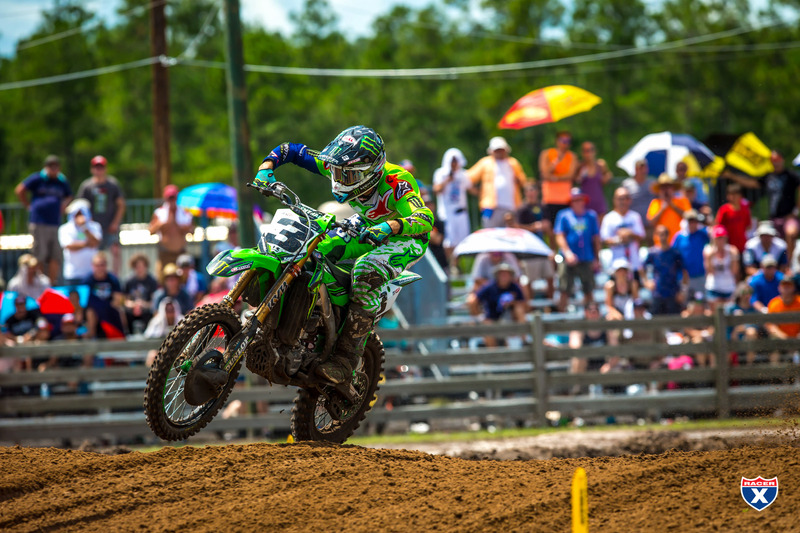 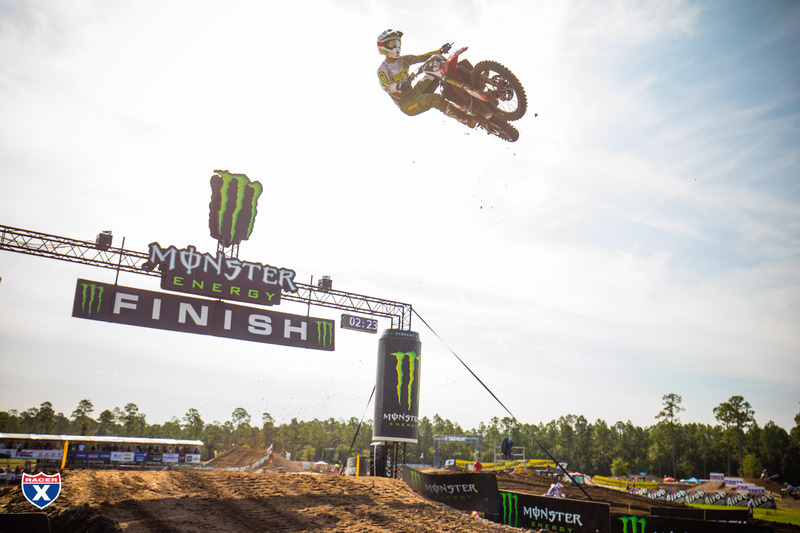 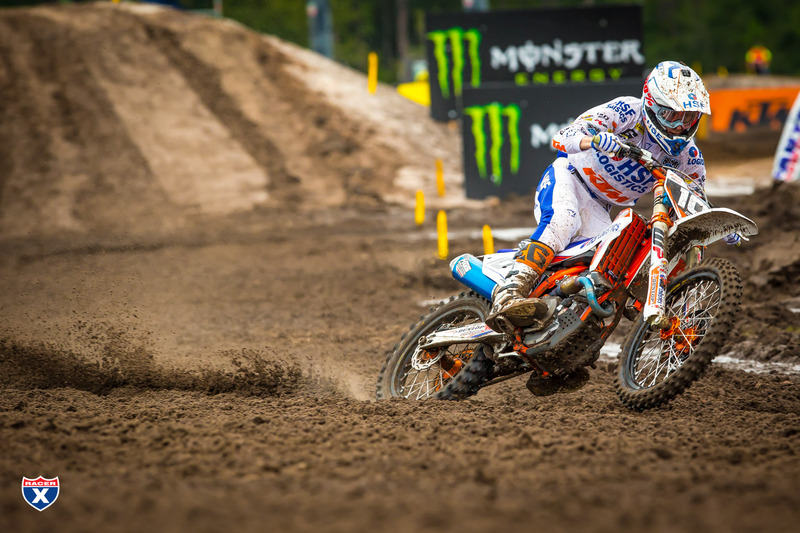 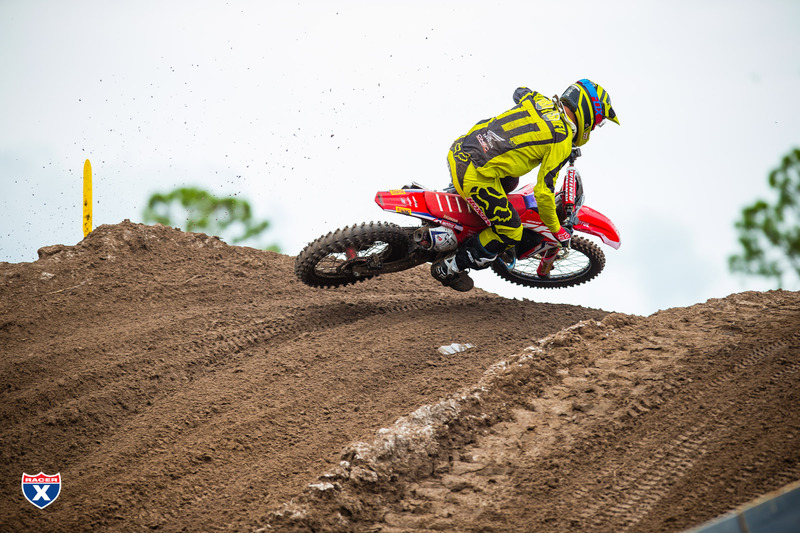 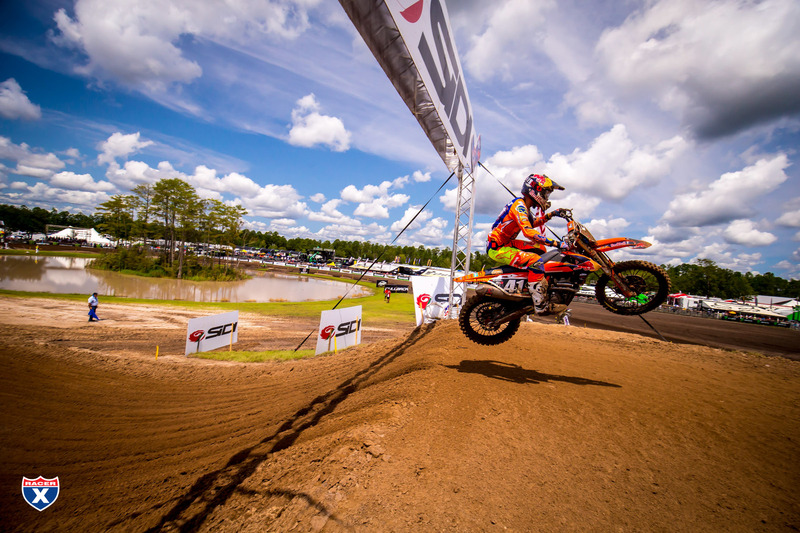 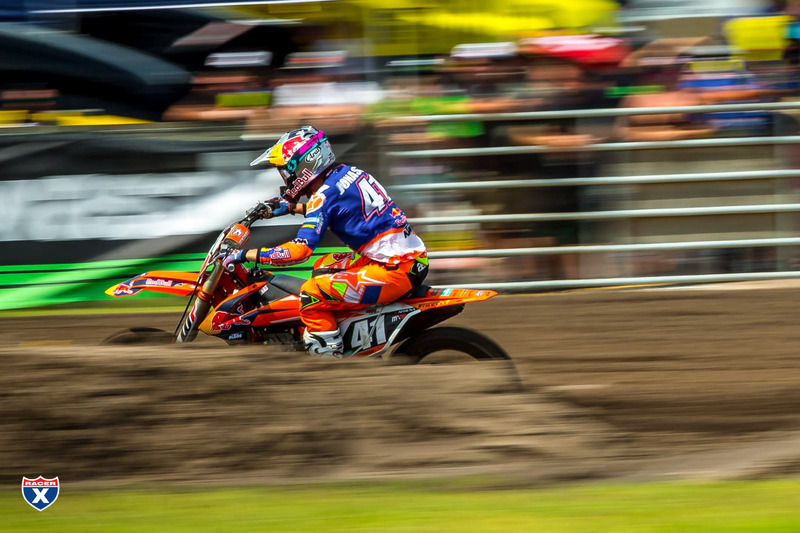 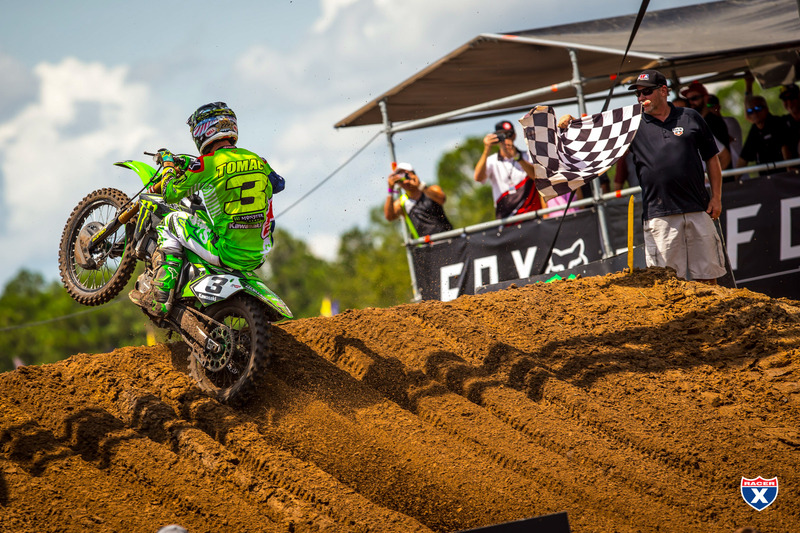 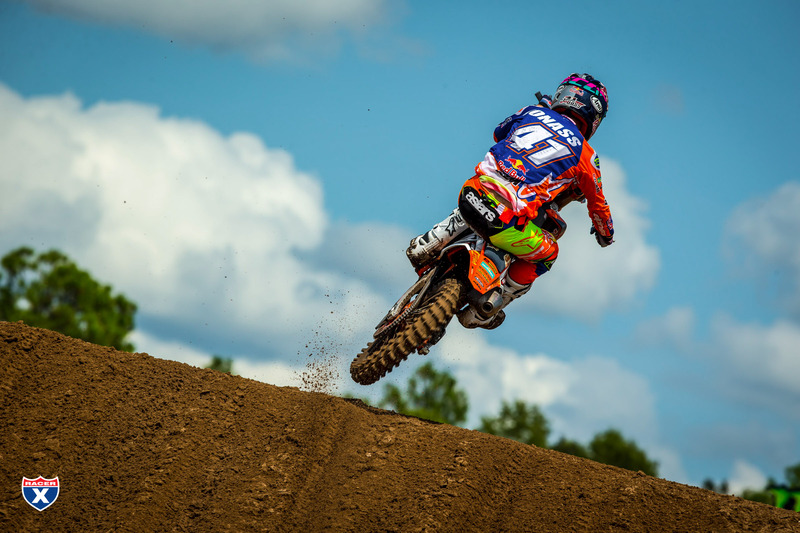 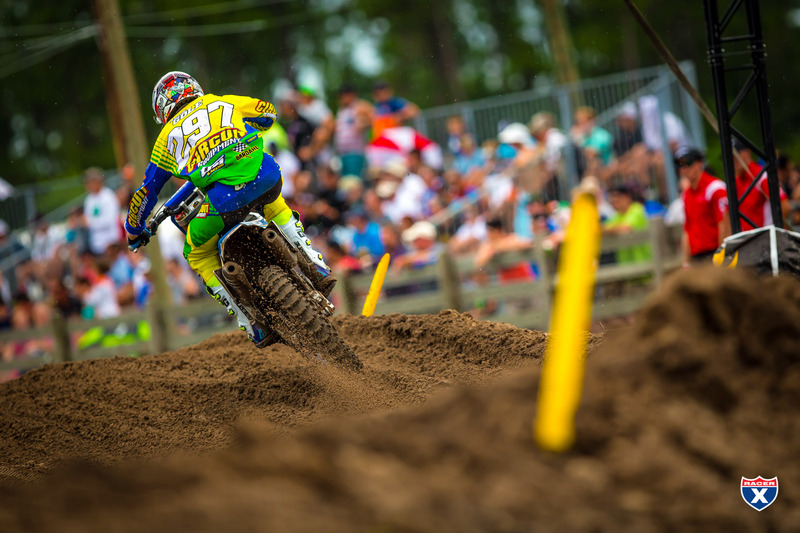 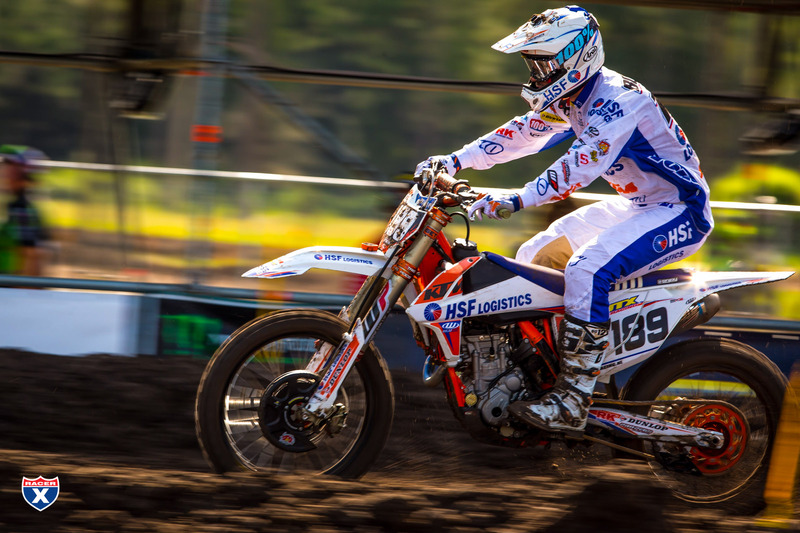 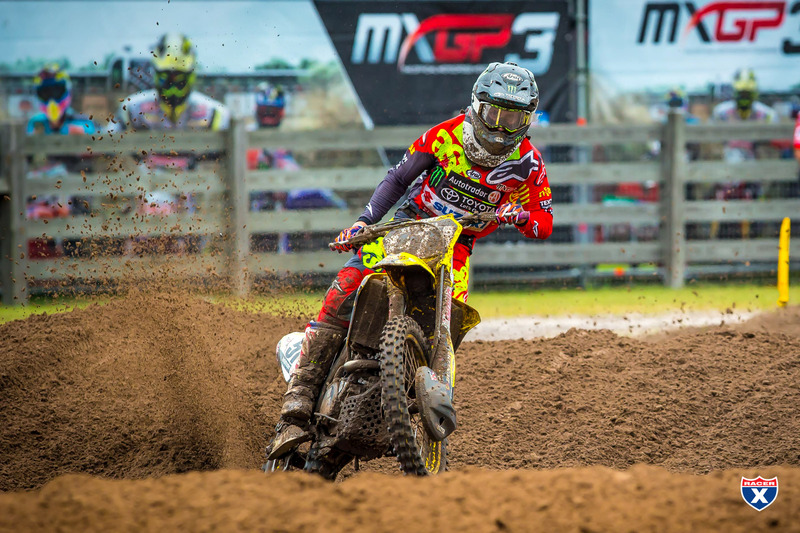 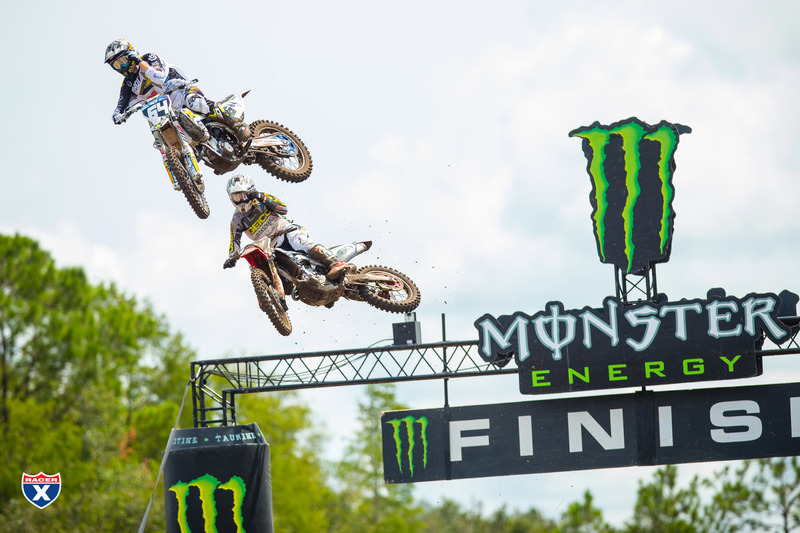 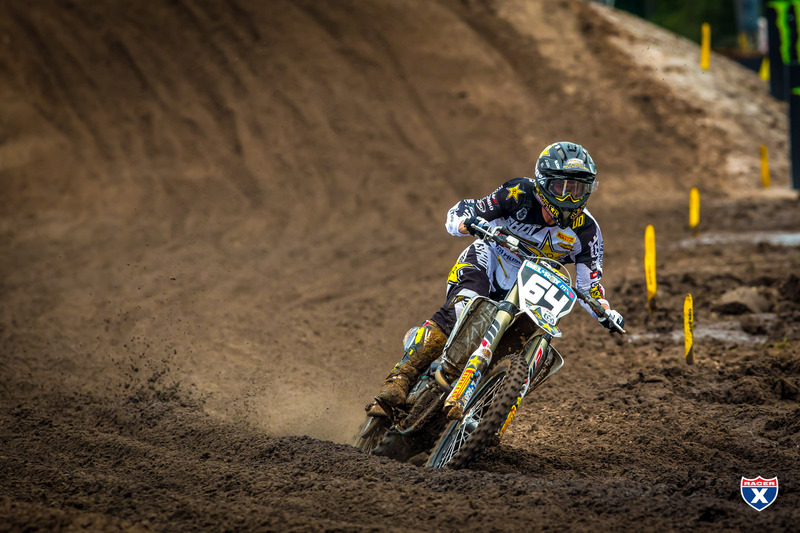 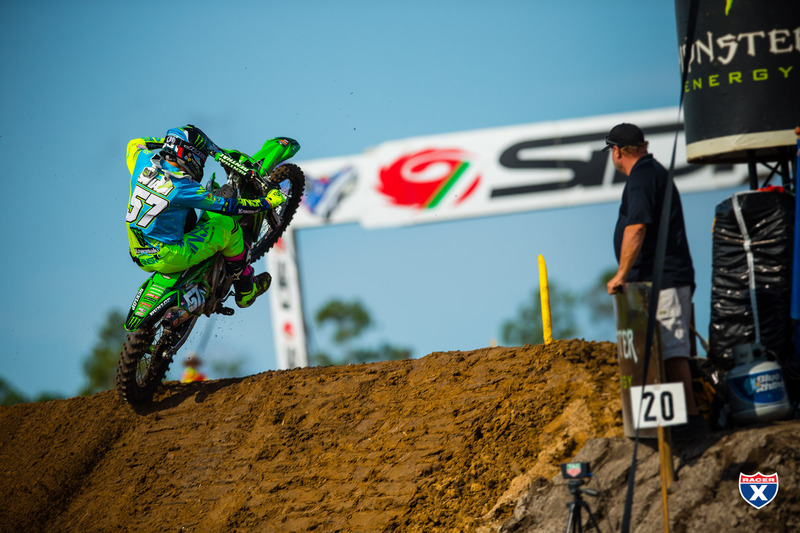 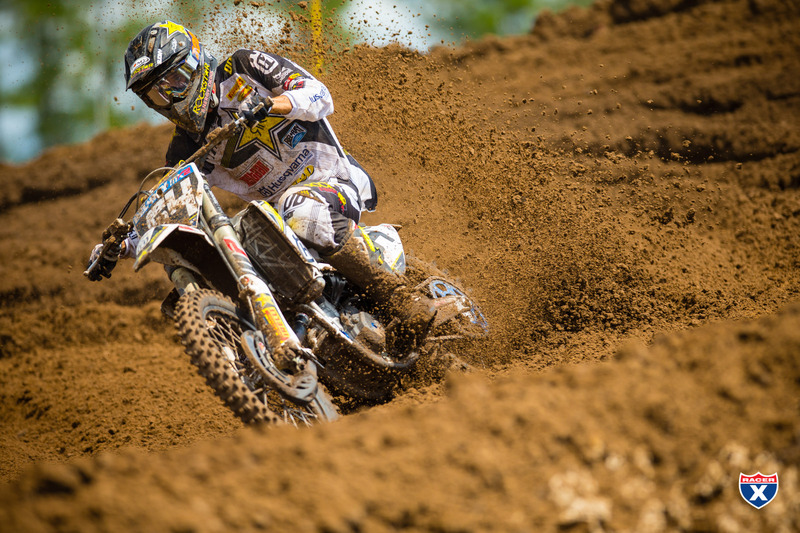 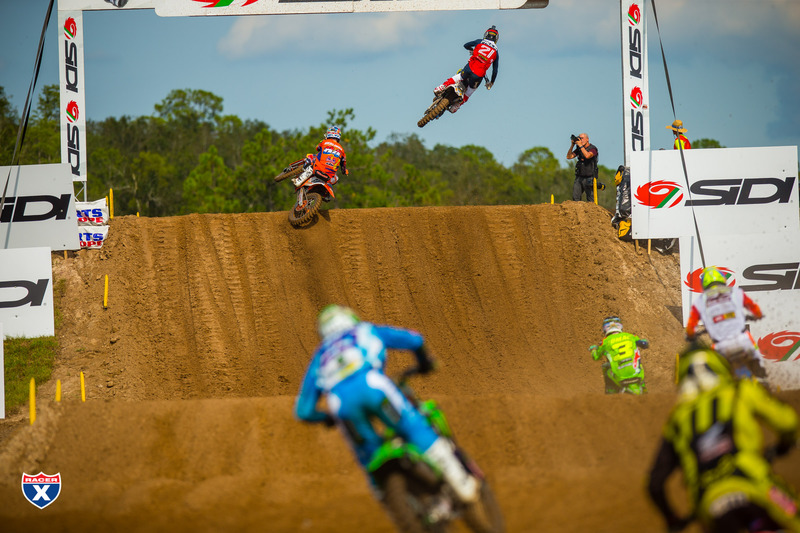 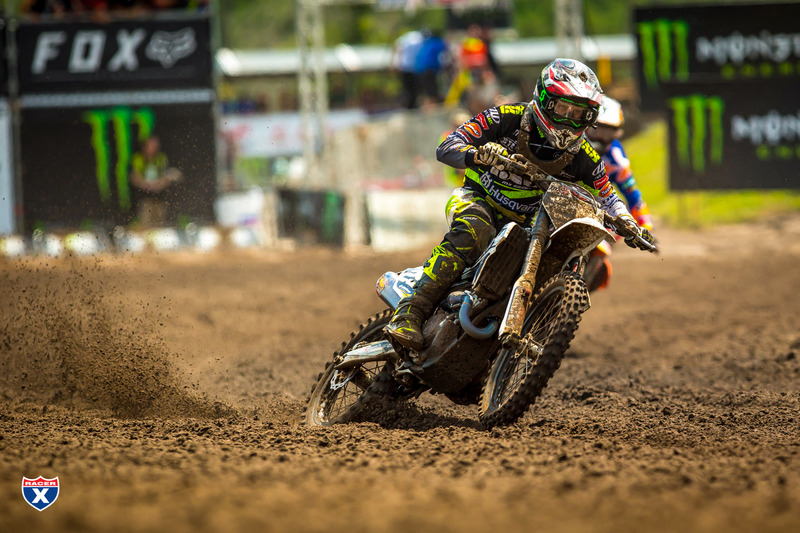 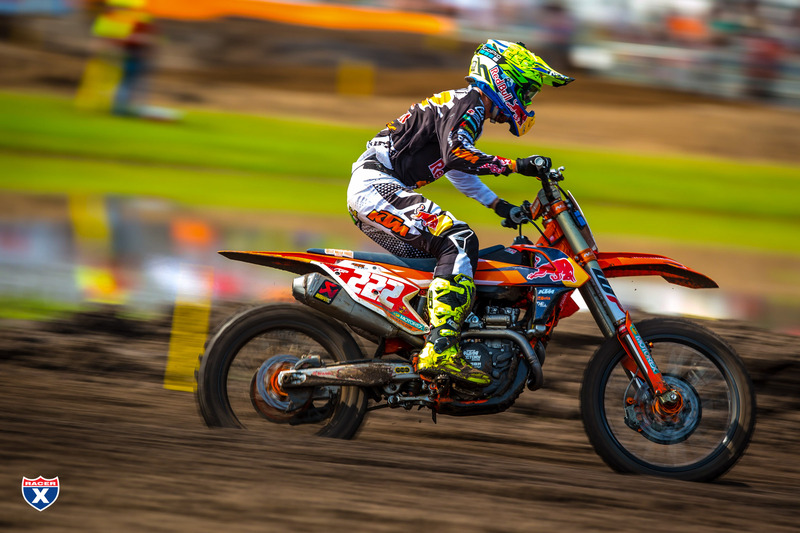 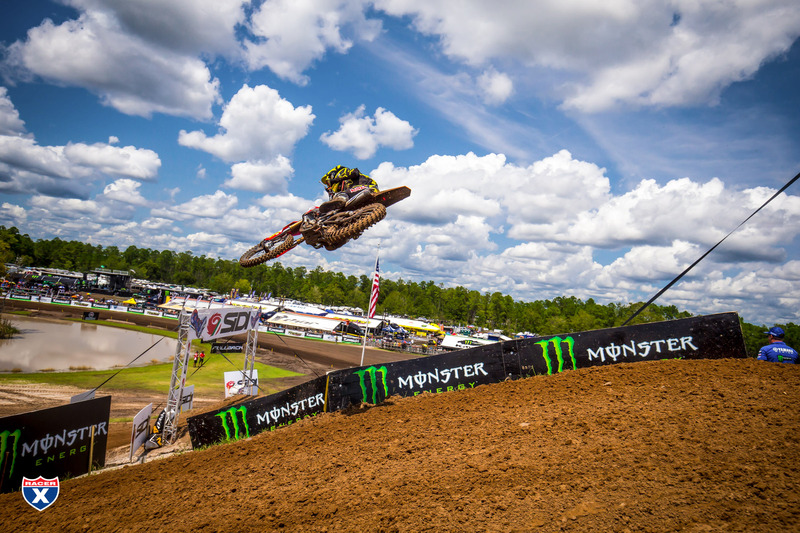 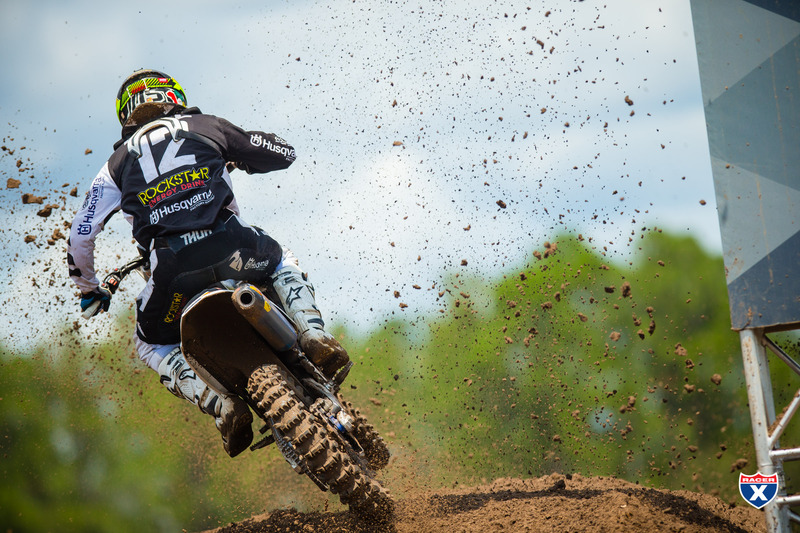 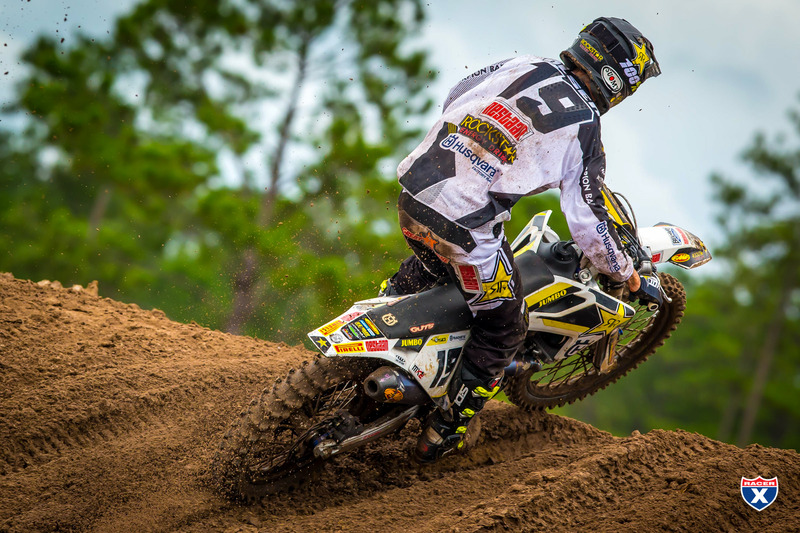 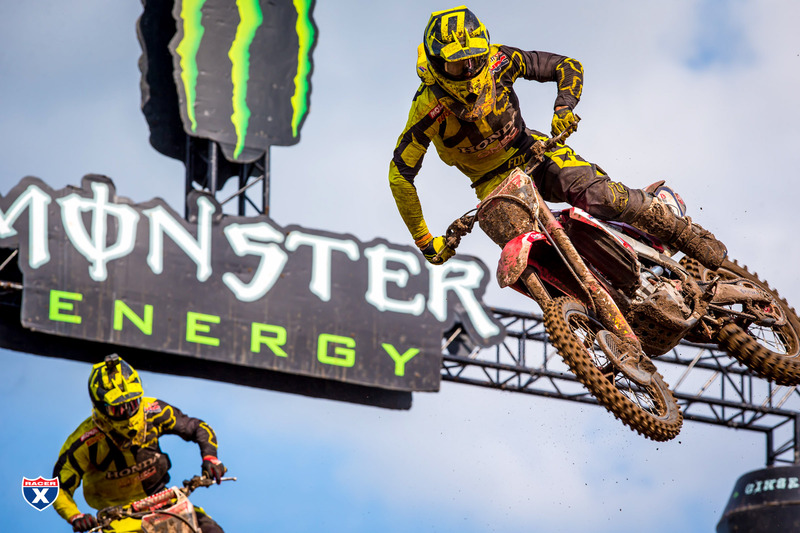 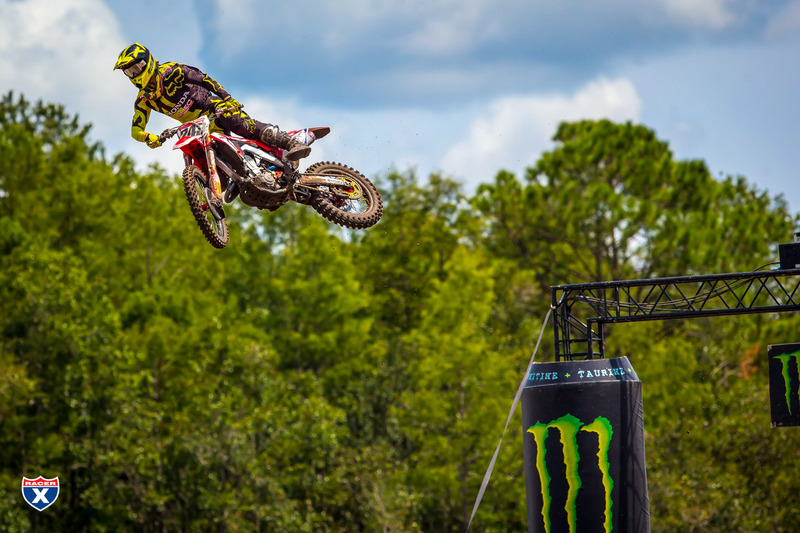 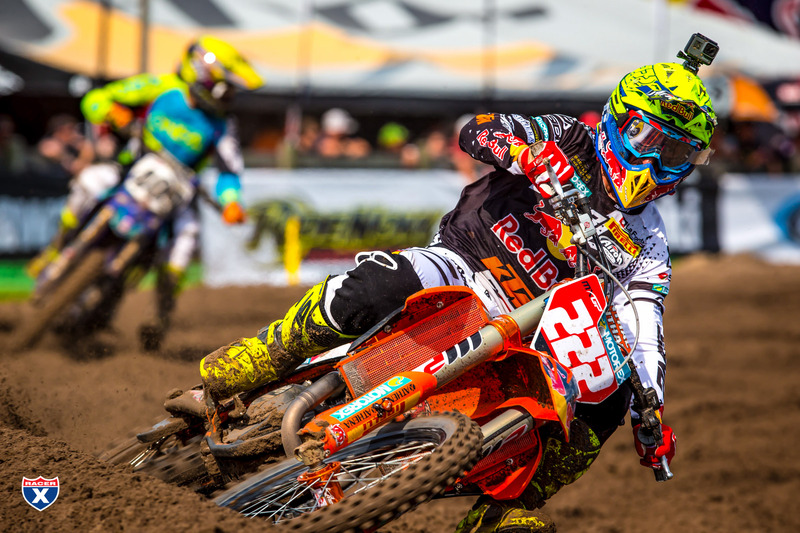 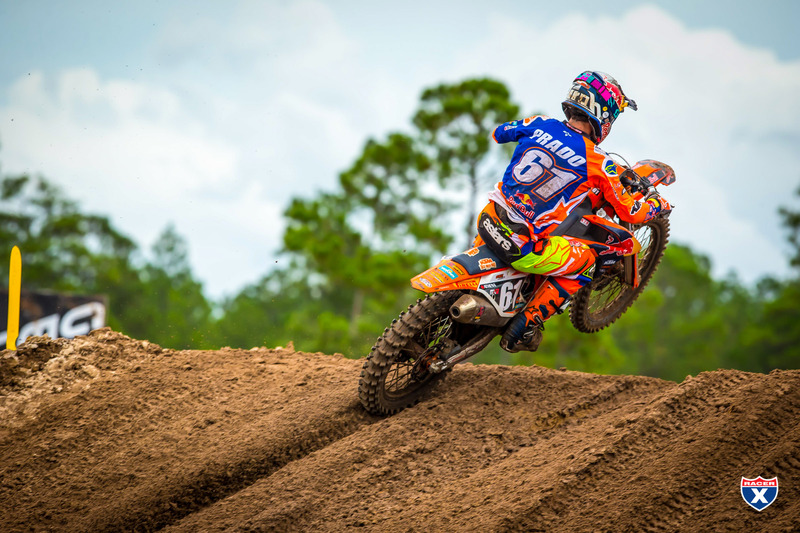 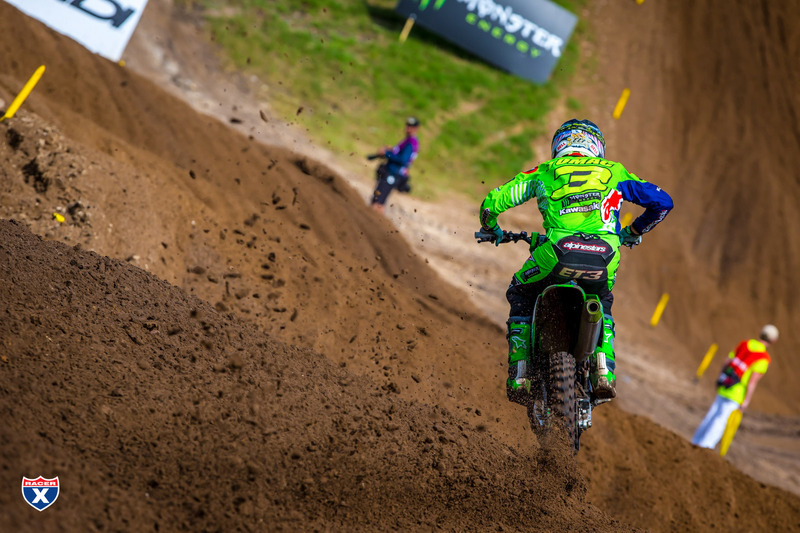 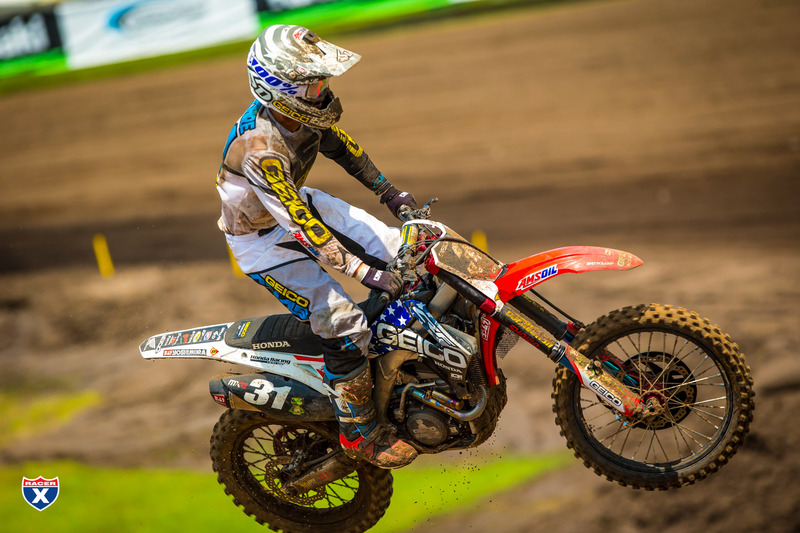 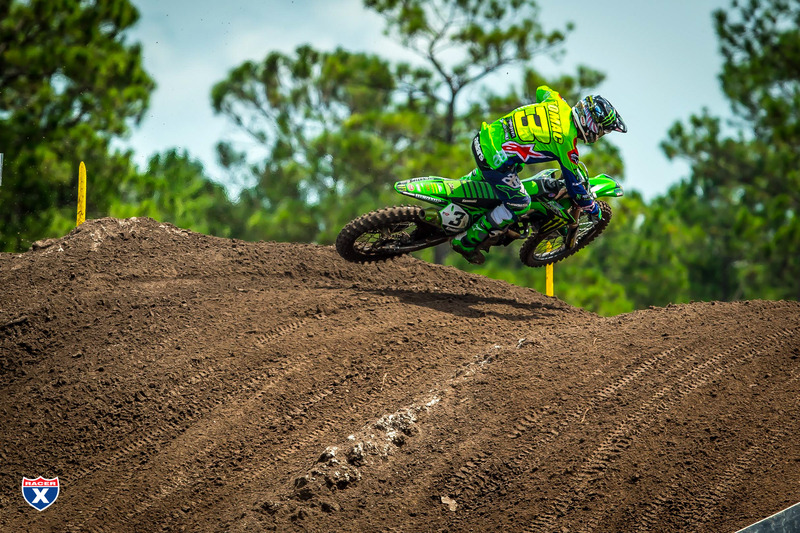 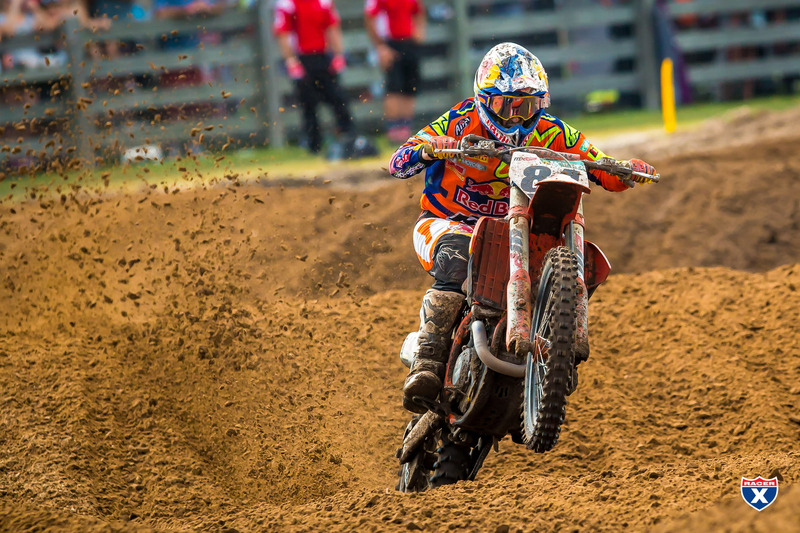 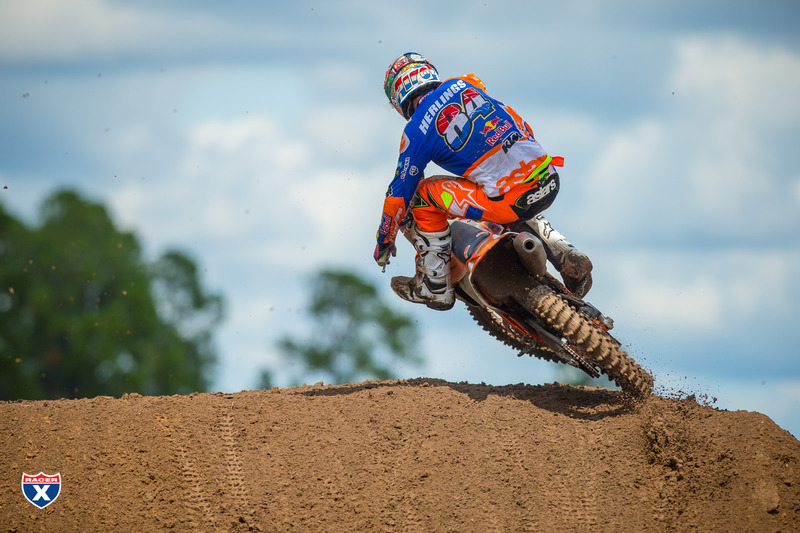 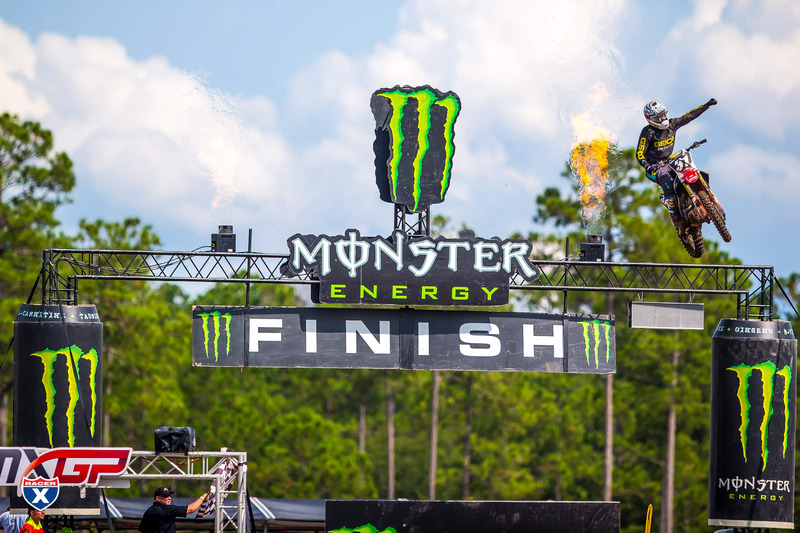 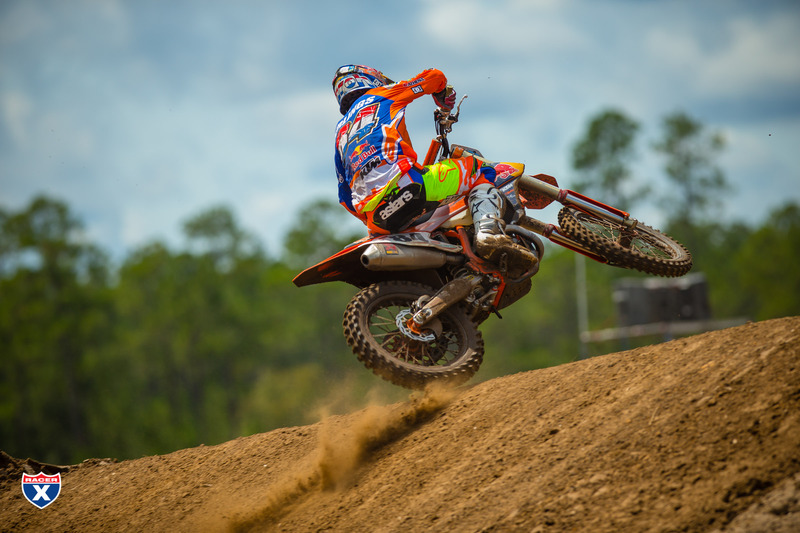 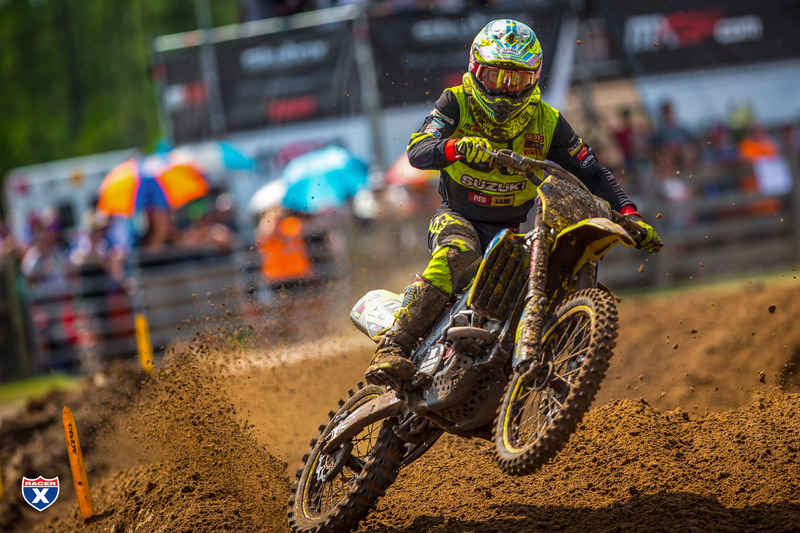 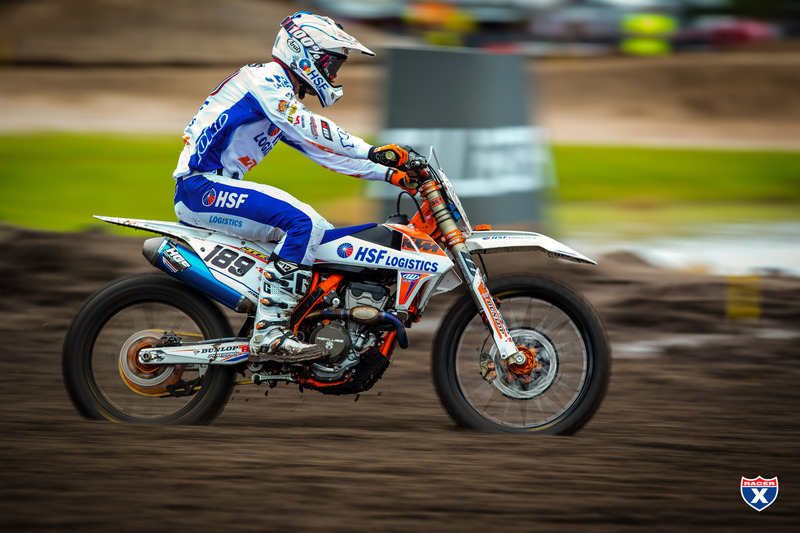 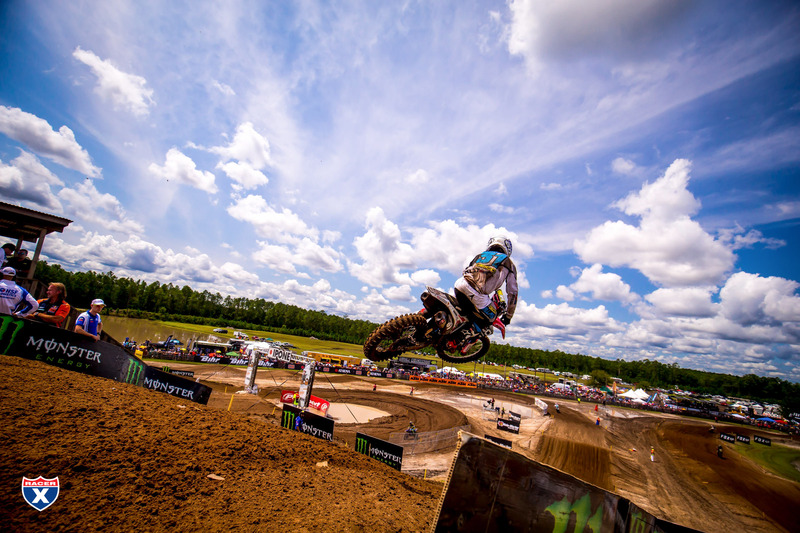 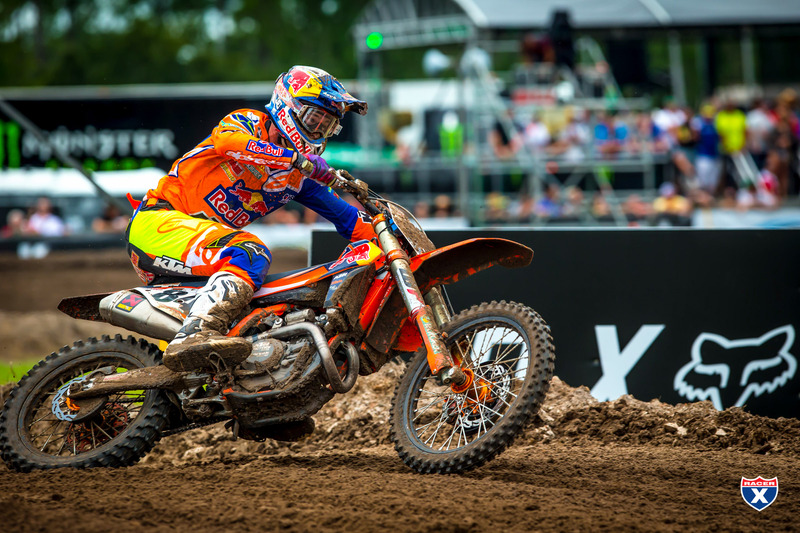 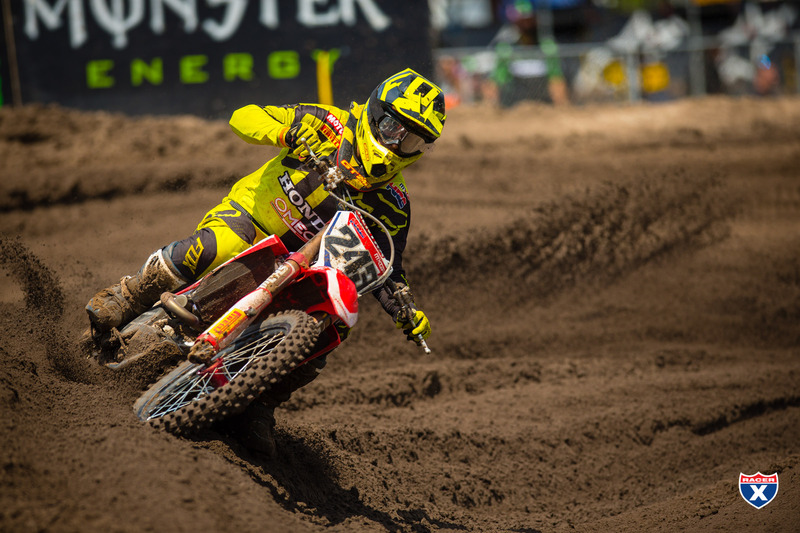 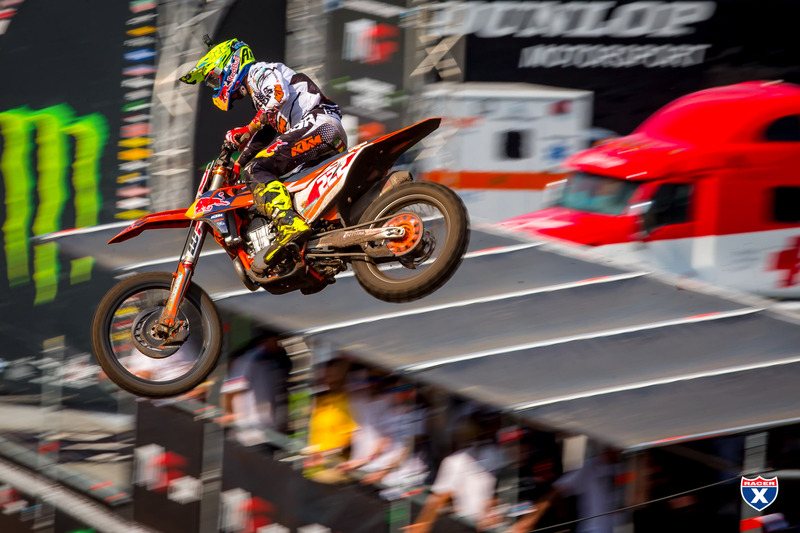 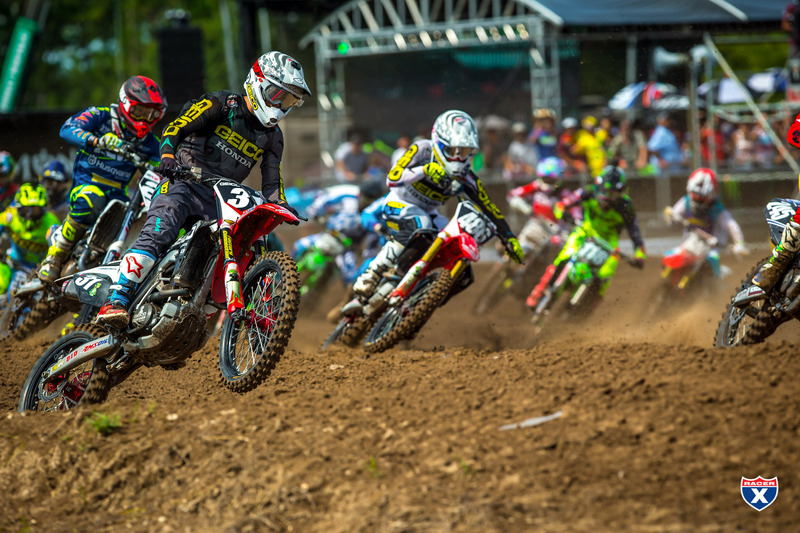 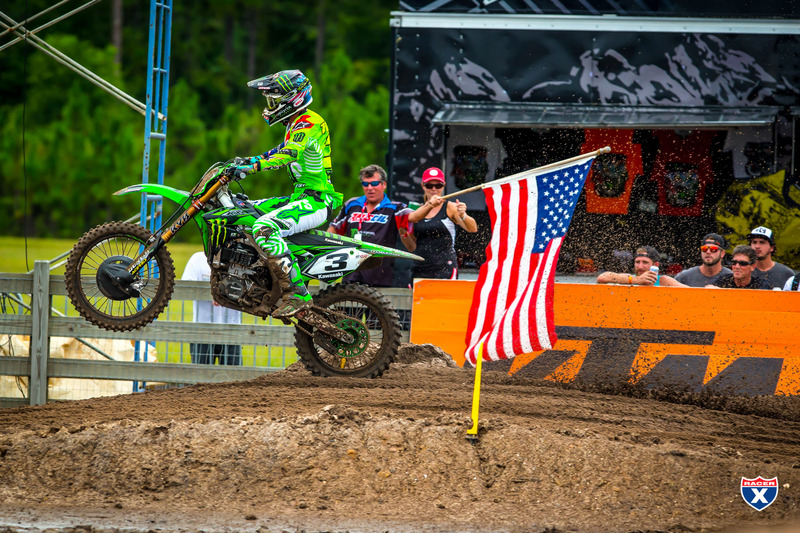 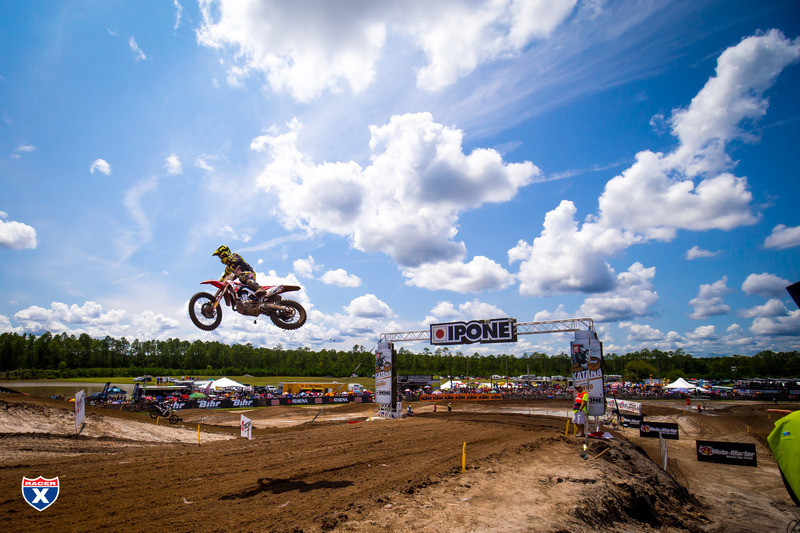 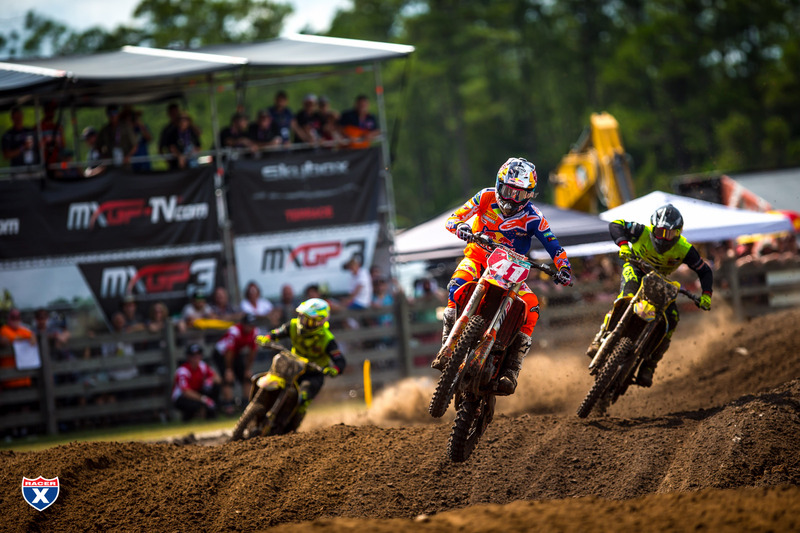 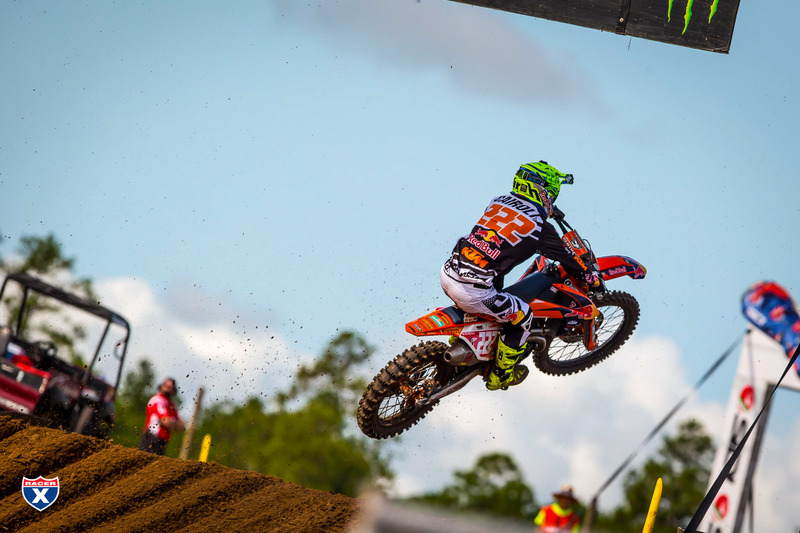 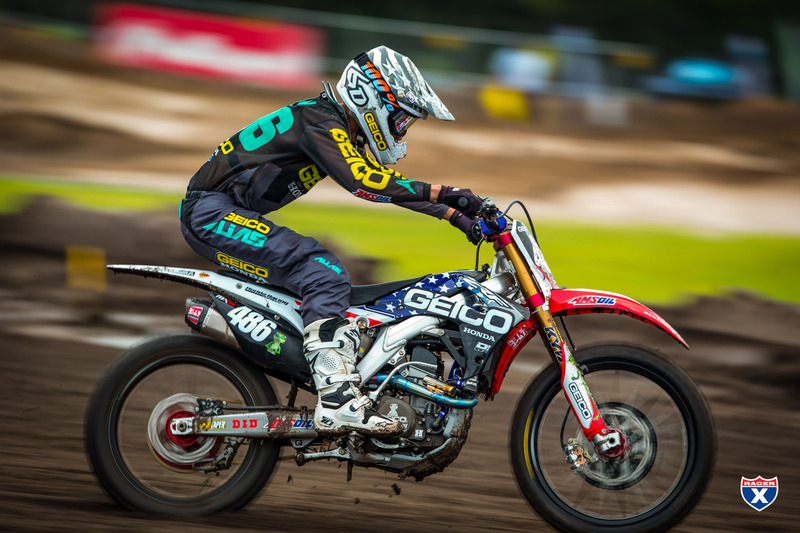 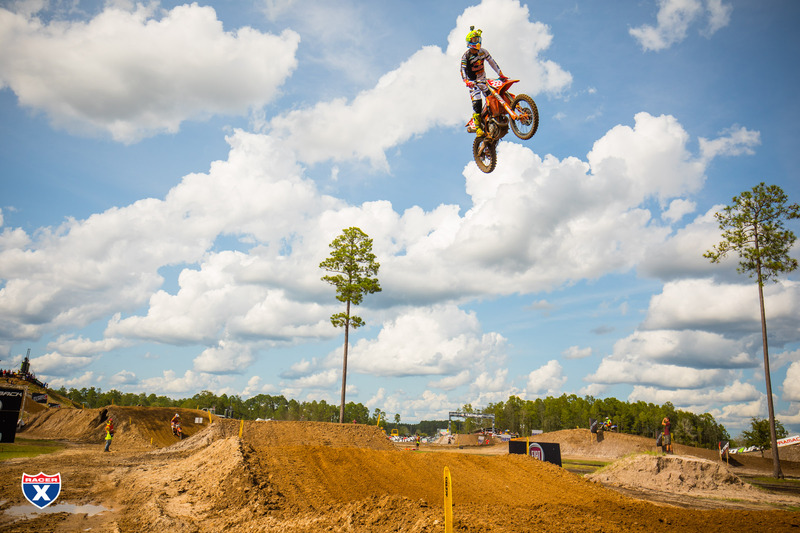 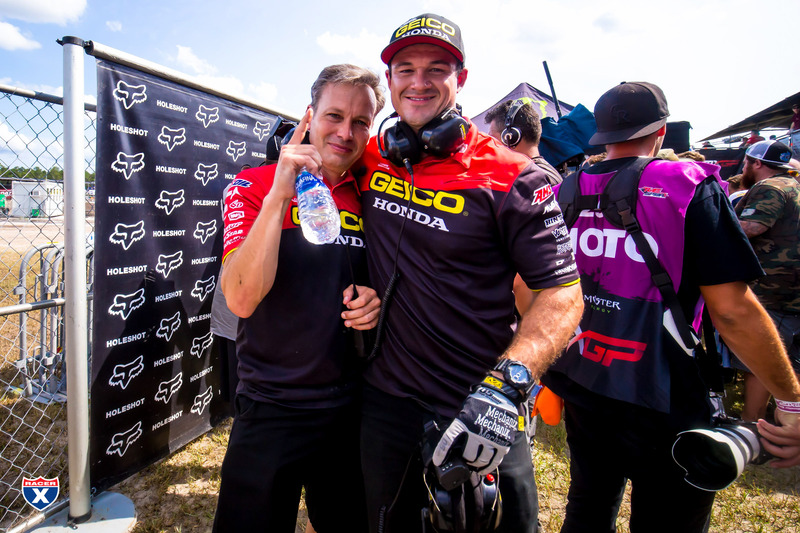 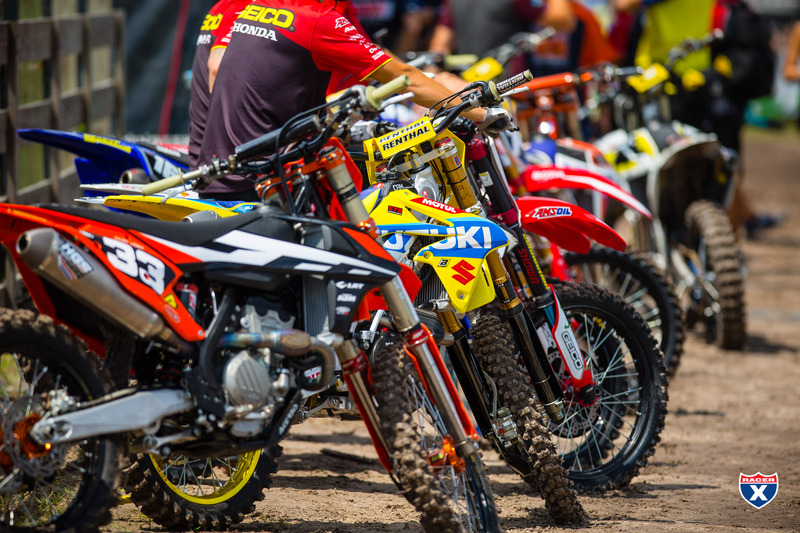 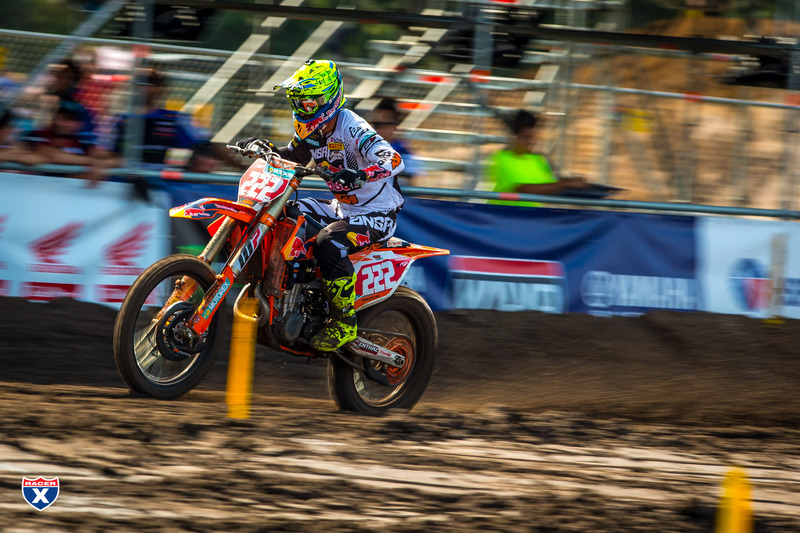 Jeff Kardas and Rich Shepherd were in Jacksonville, Florida for round 17 of the FIM Motocross World Championship to capture all the action from the pits, qualifying, and the motos. 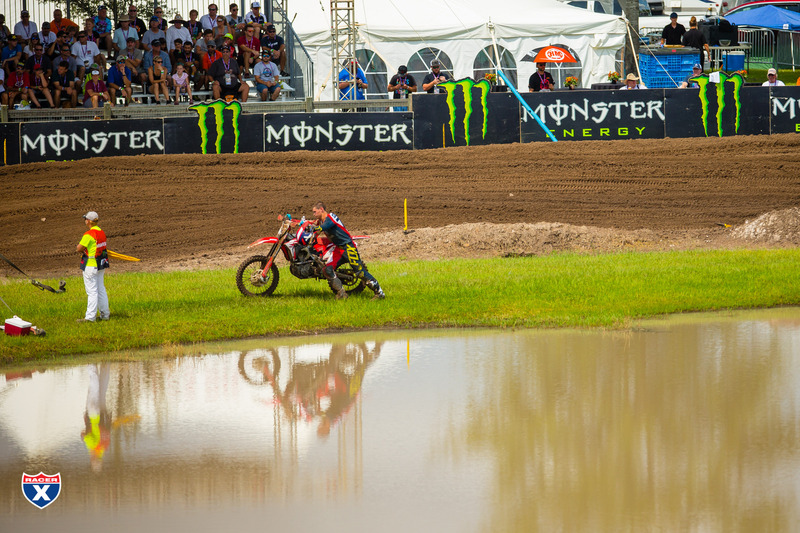 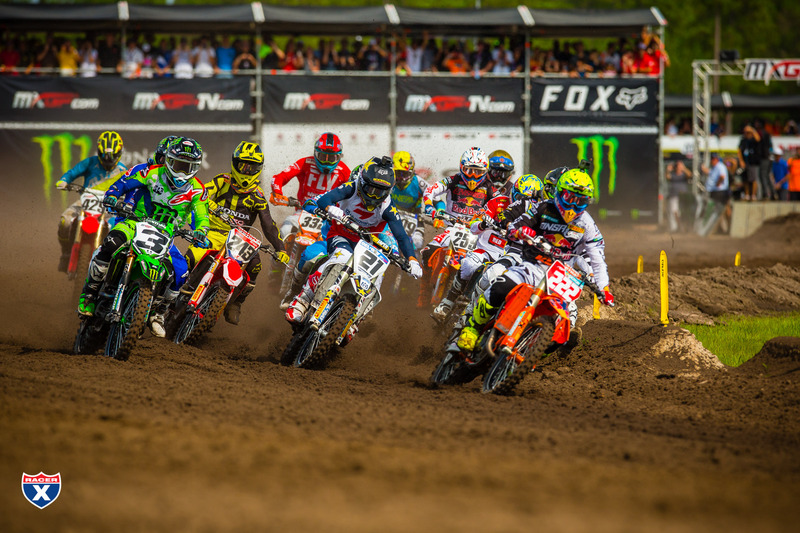 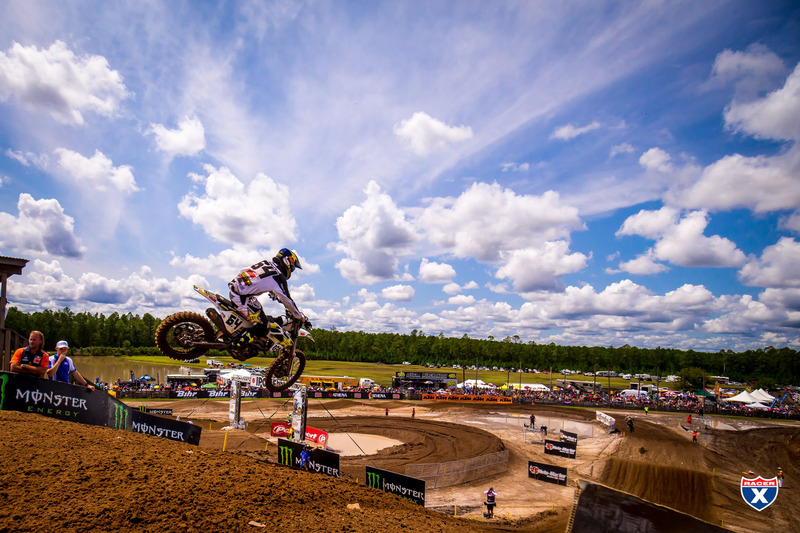 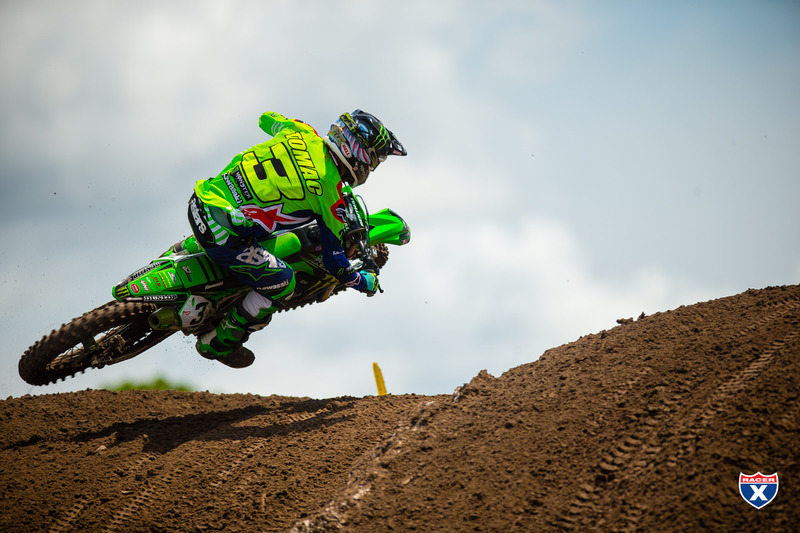 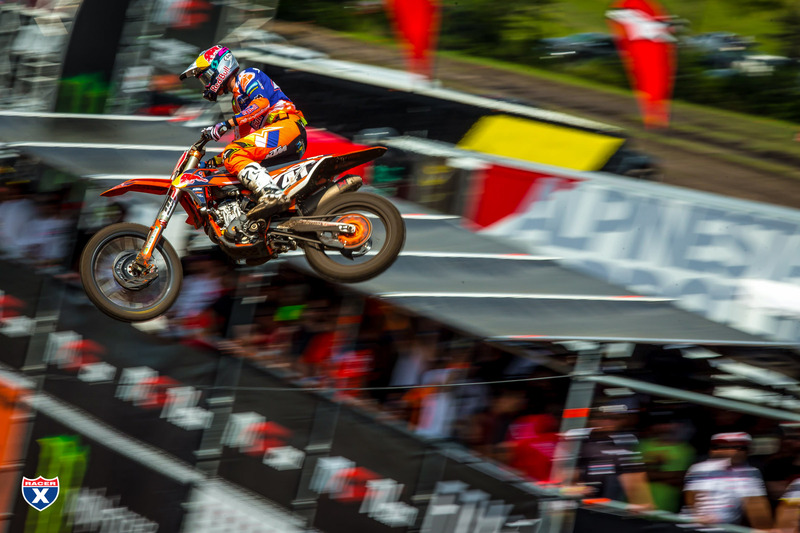 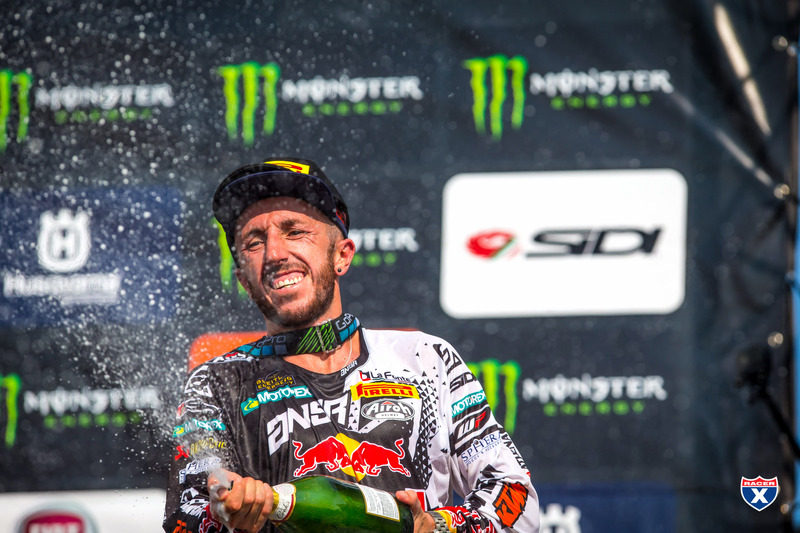 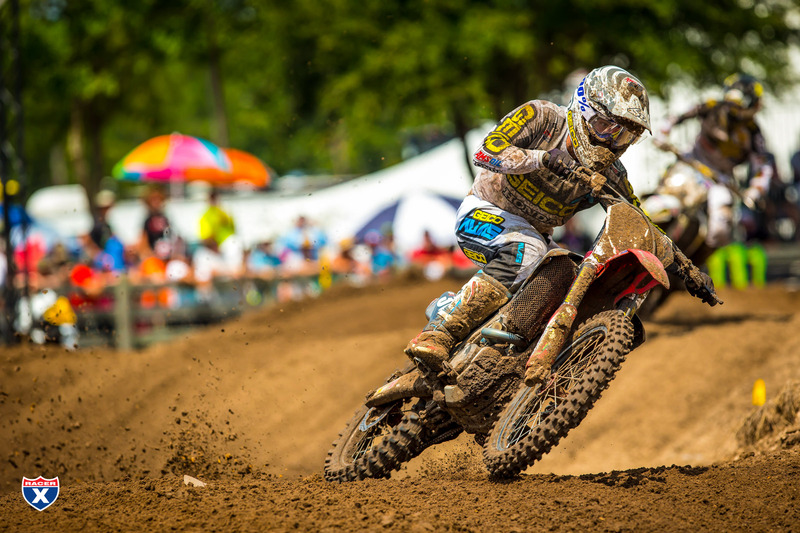 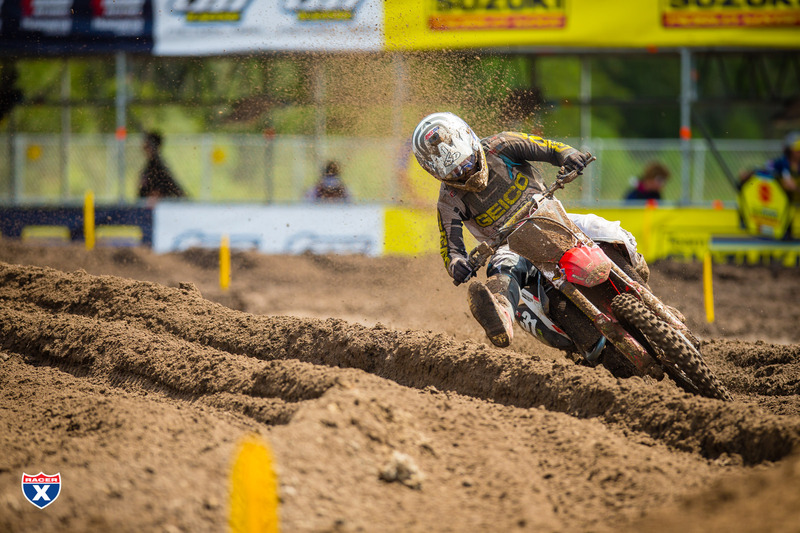 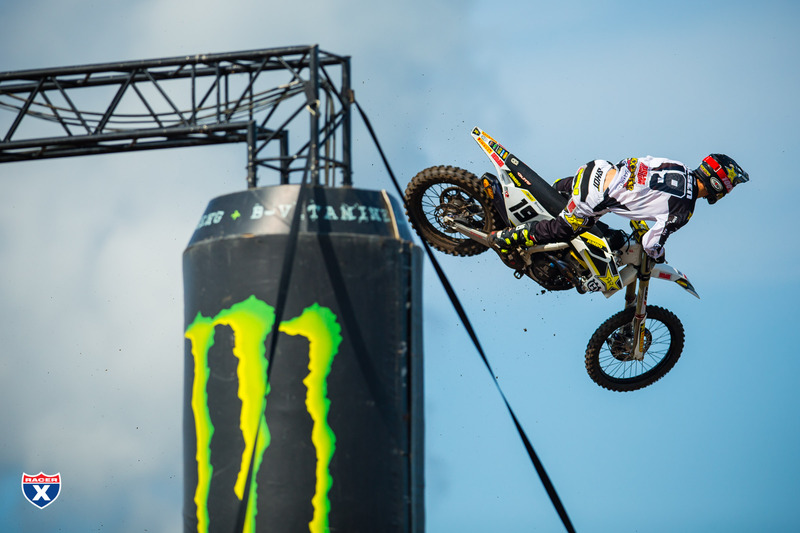 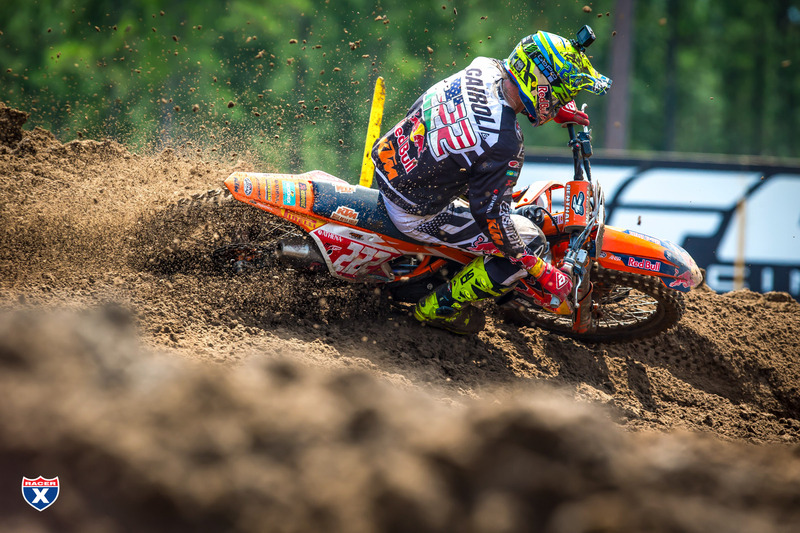 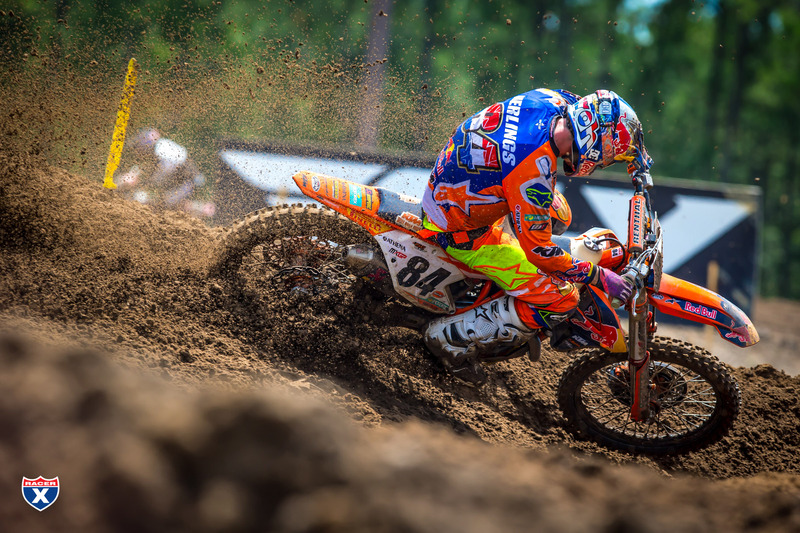 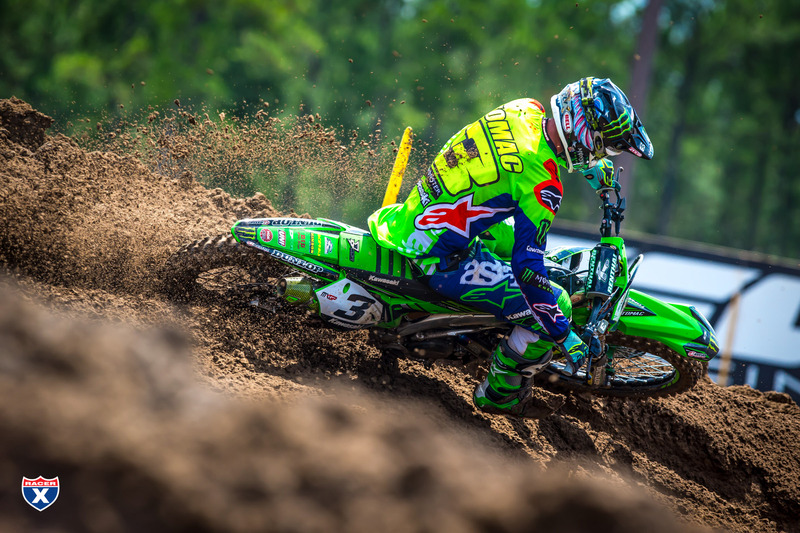 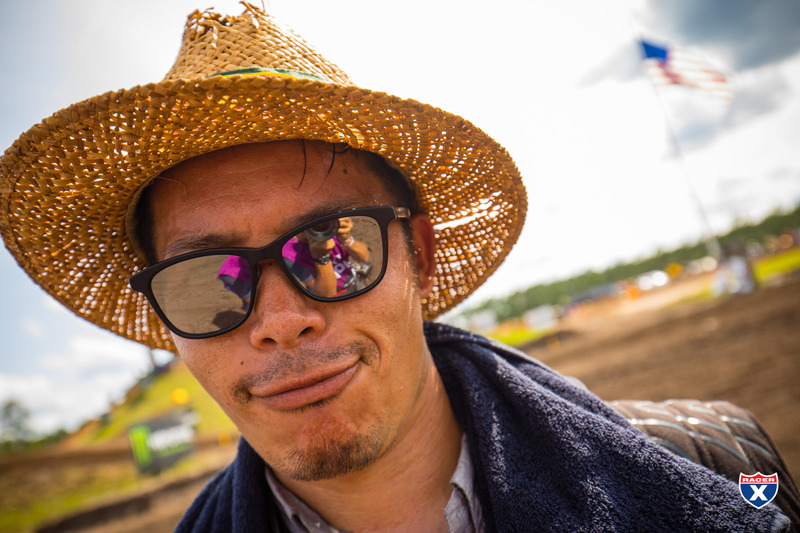 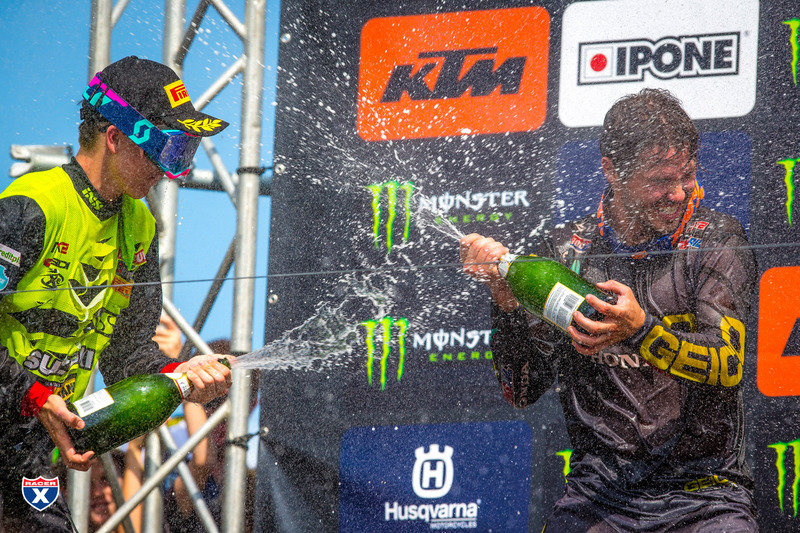 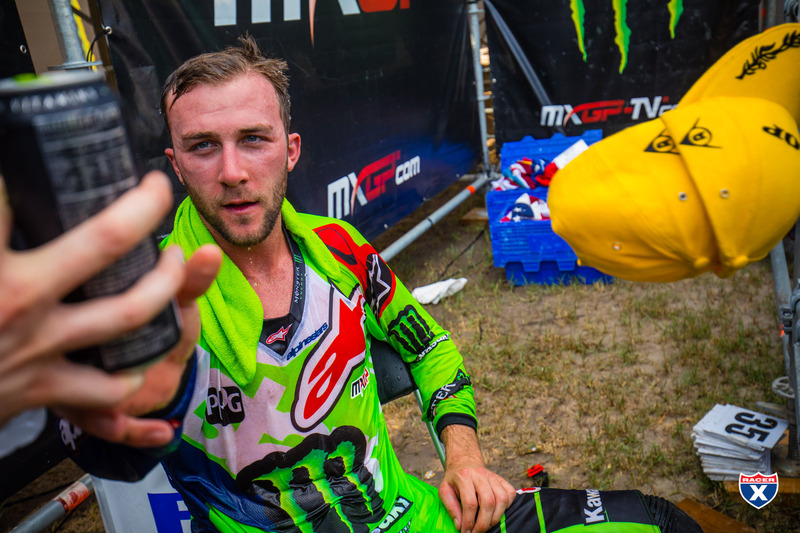 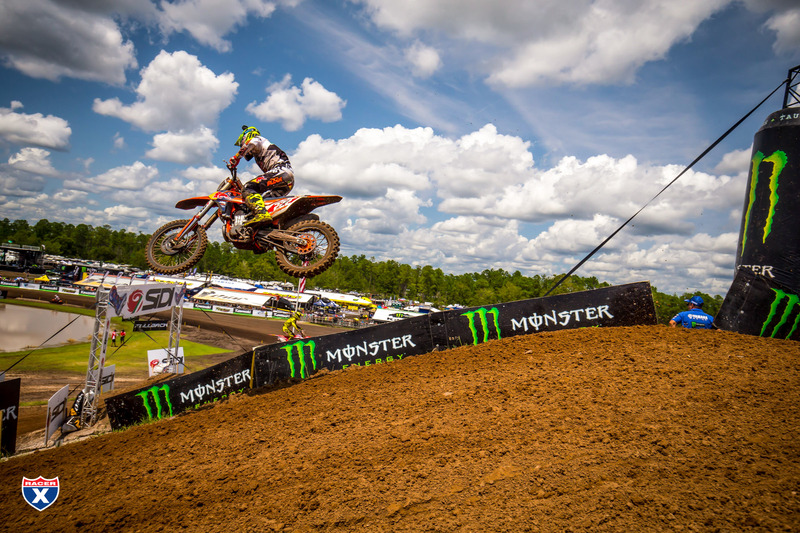 Here are some of their best photos from the MXGP of USA. 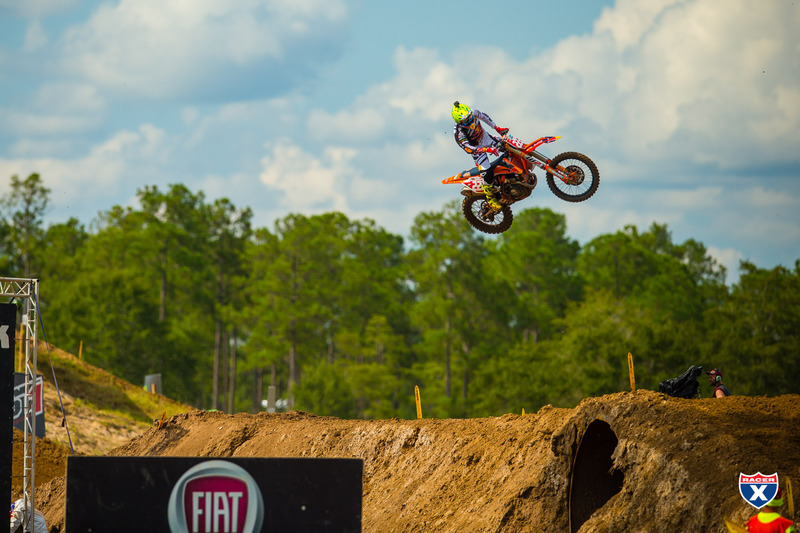 We'd also like to announce a new feature for our galleries. 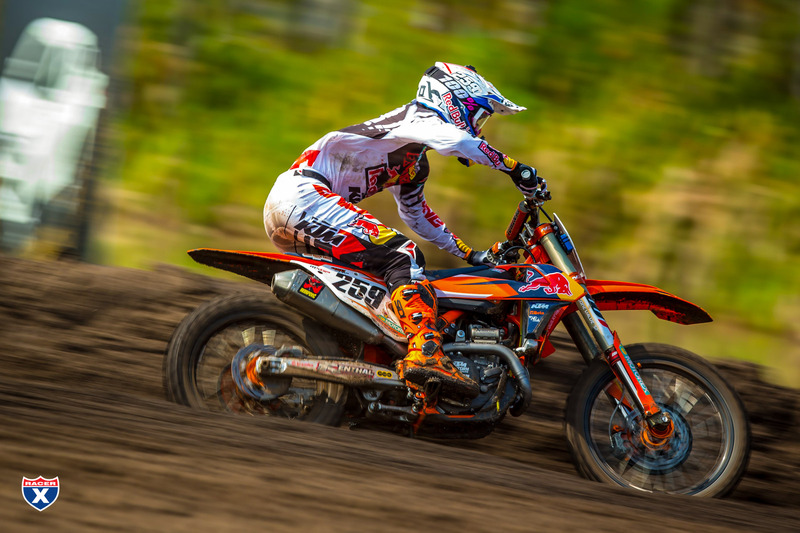 You can now download any photo and use it as a wallpaper. 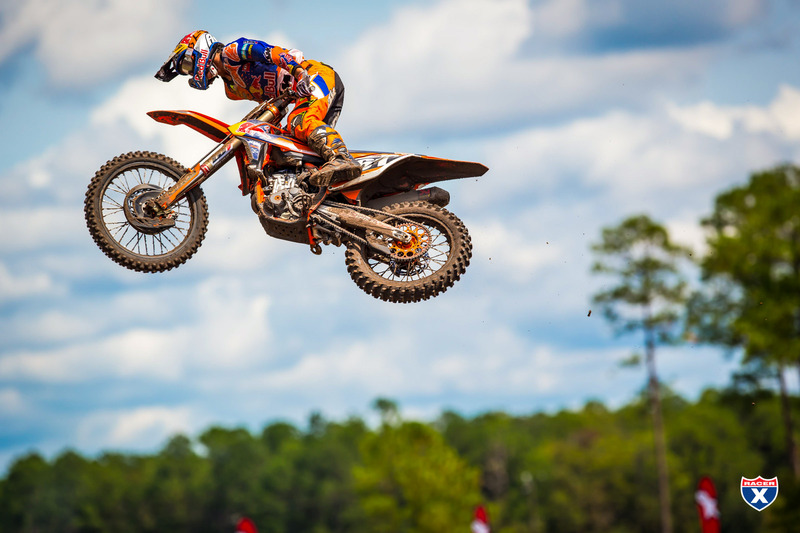 Just click on your favorite photo and hit the download button in the top right corner of the photo.